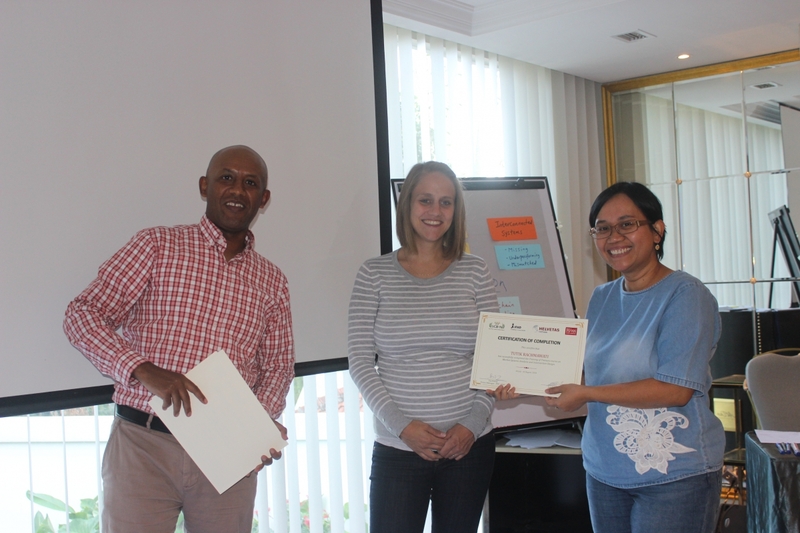 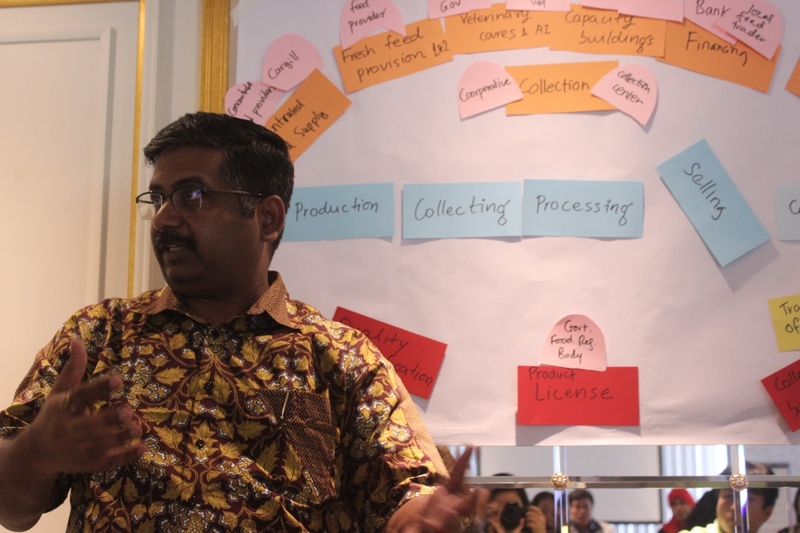 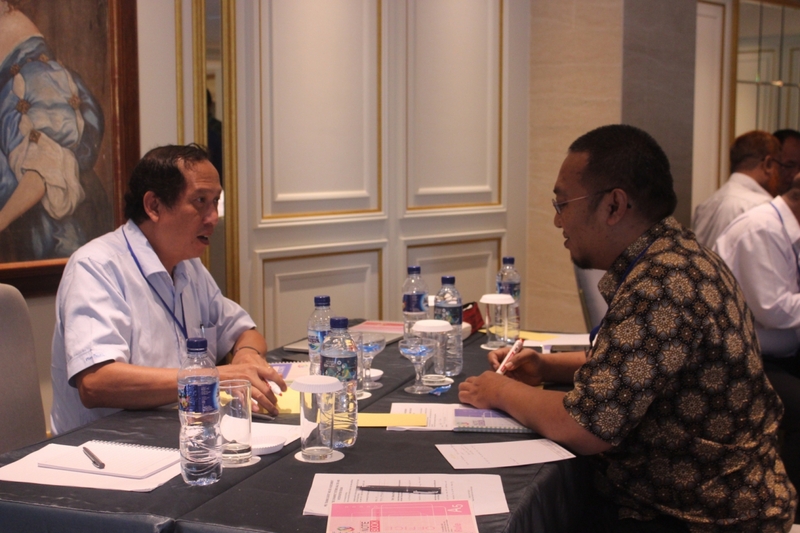 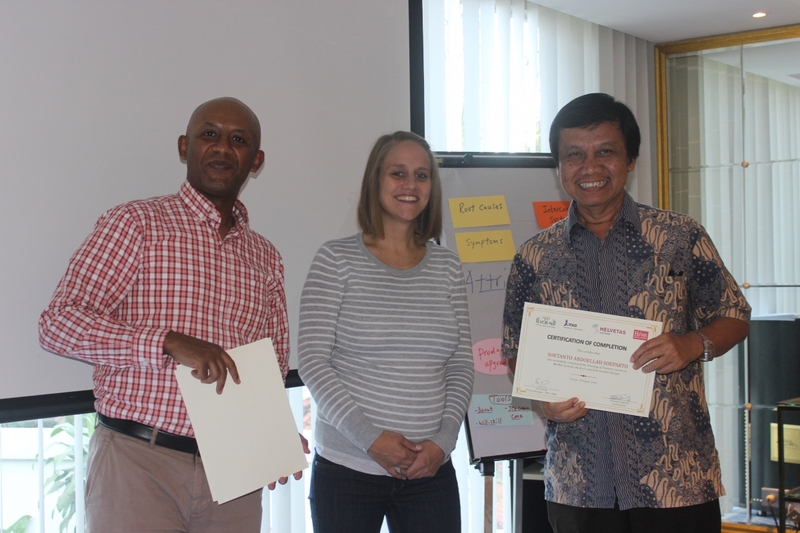 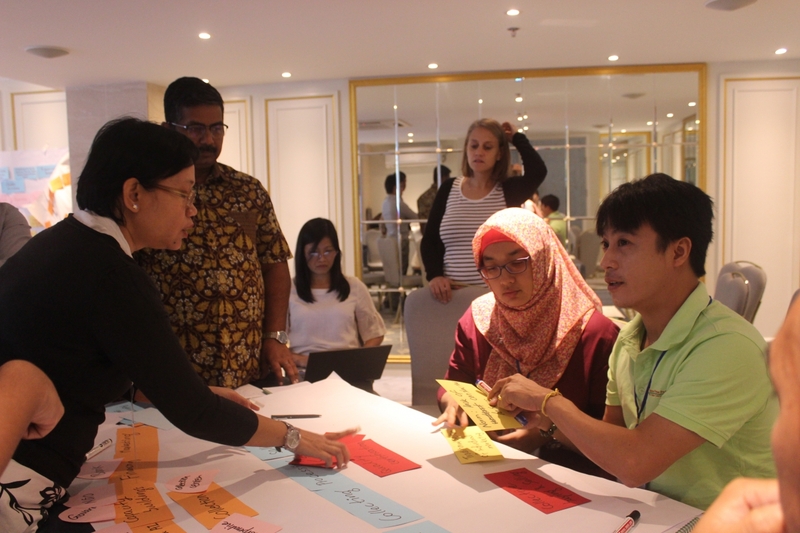 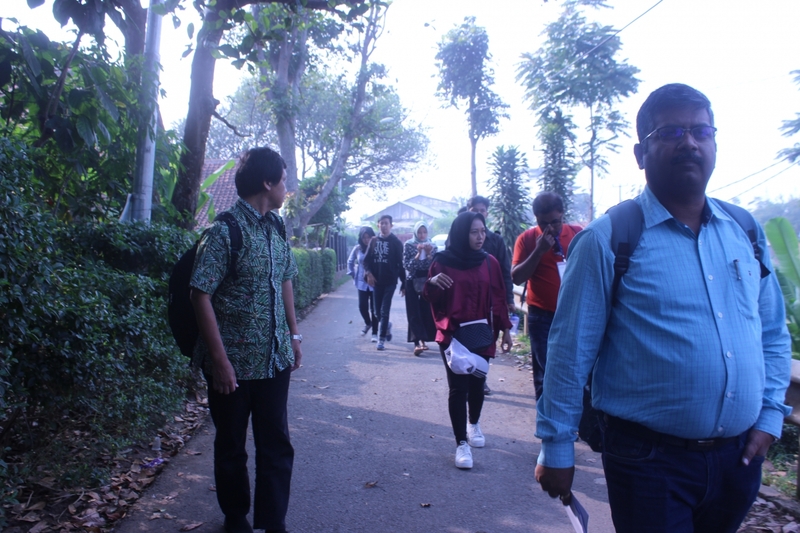 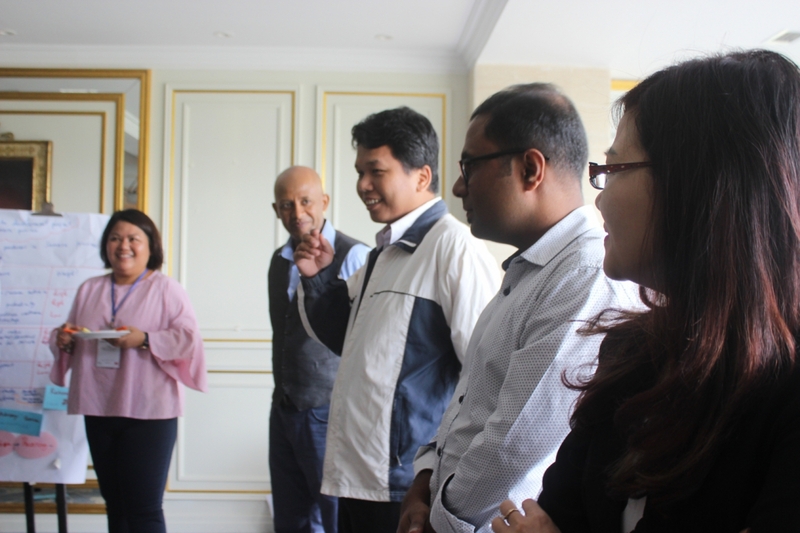 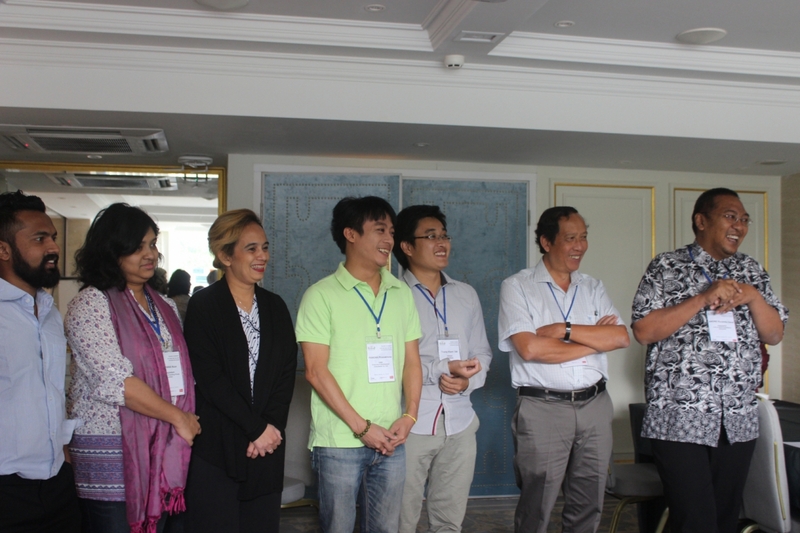 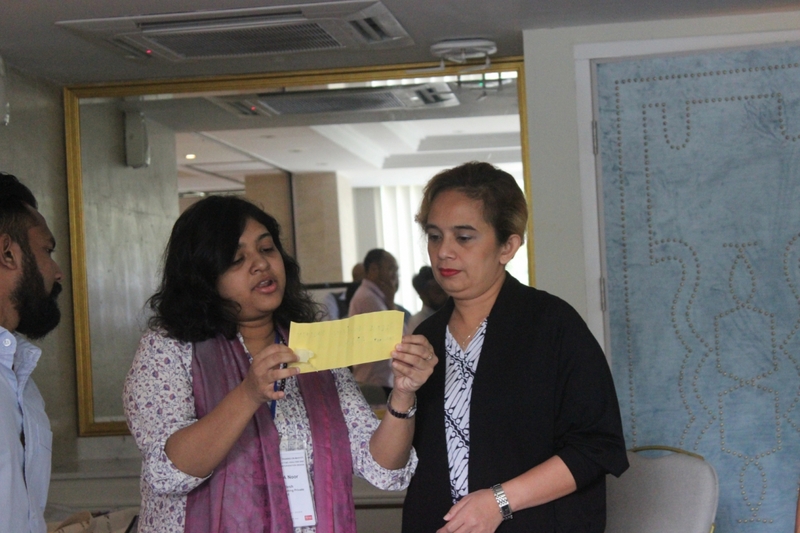 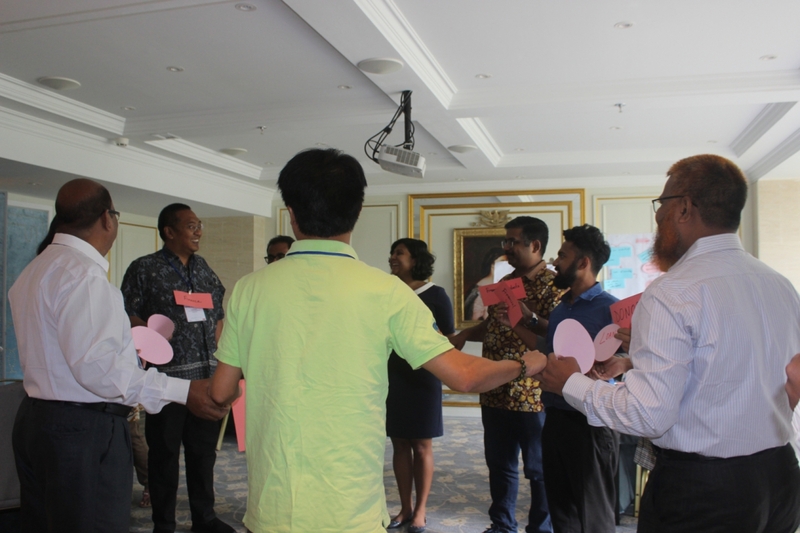 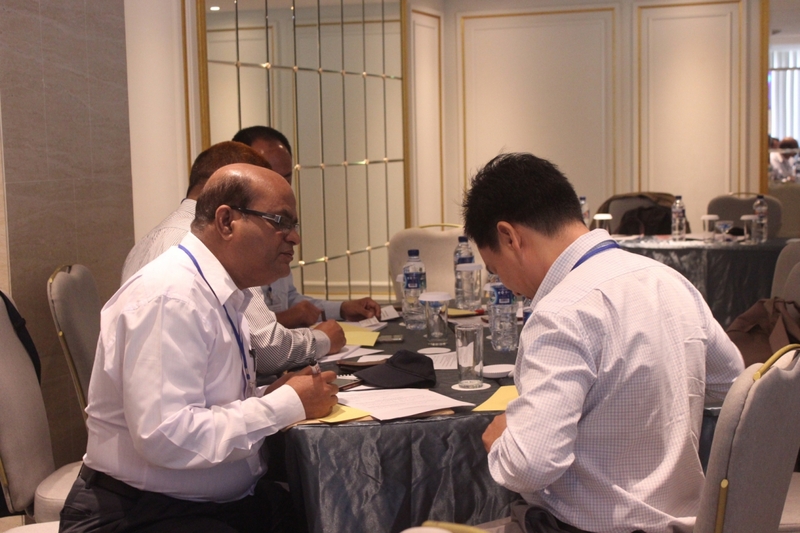 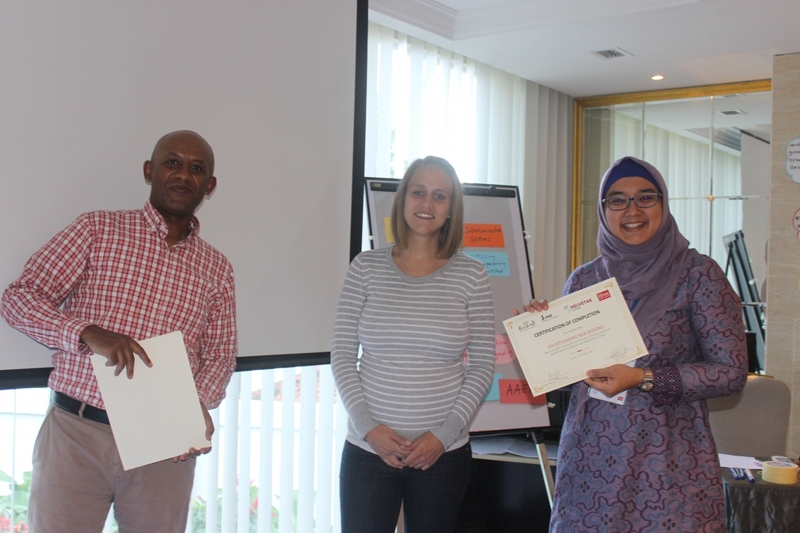 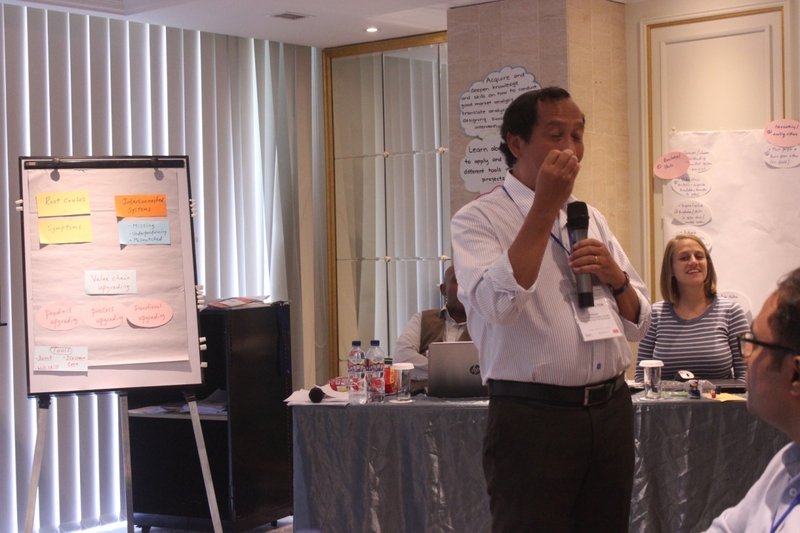 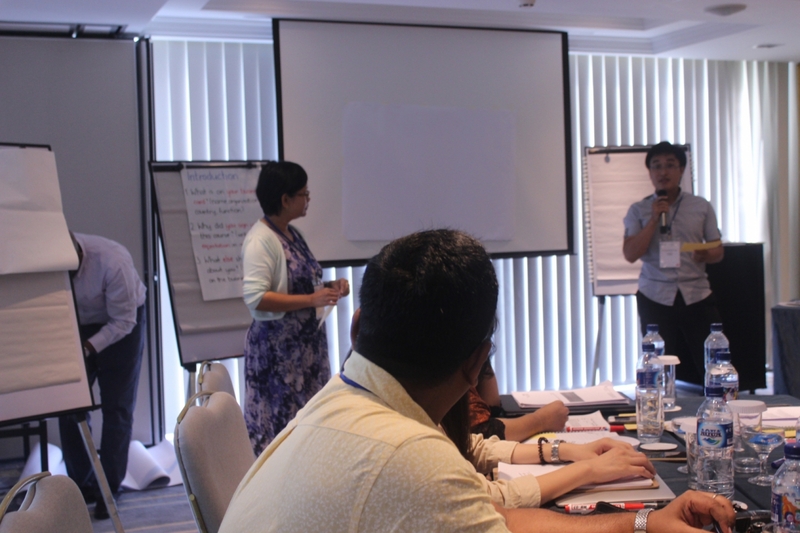 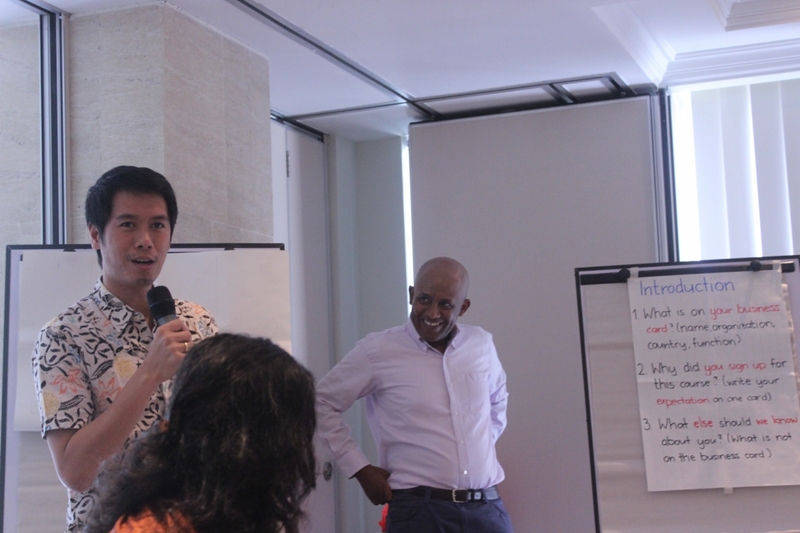 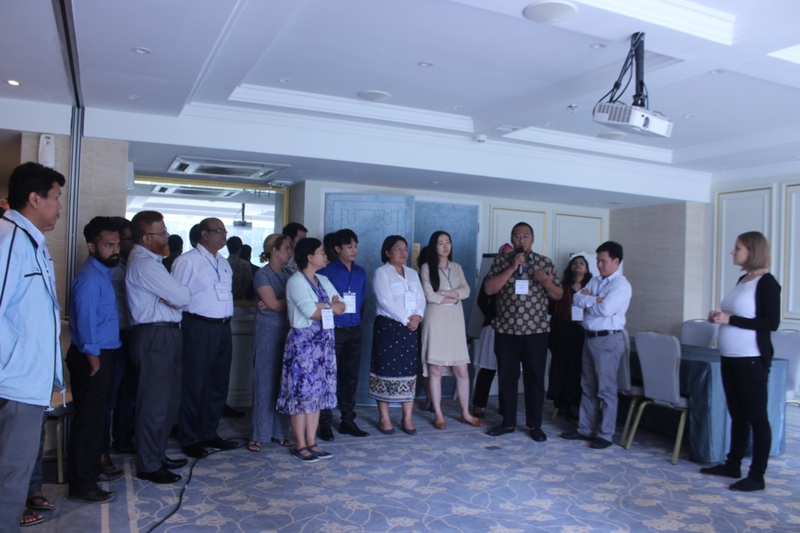 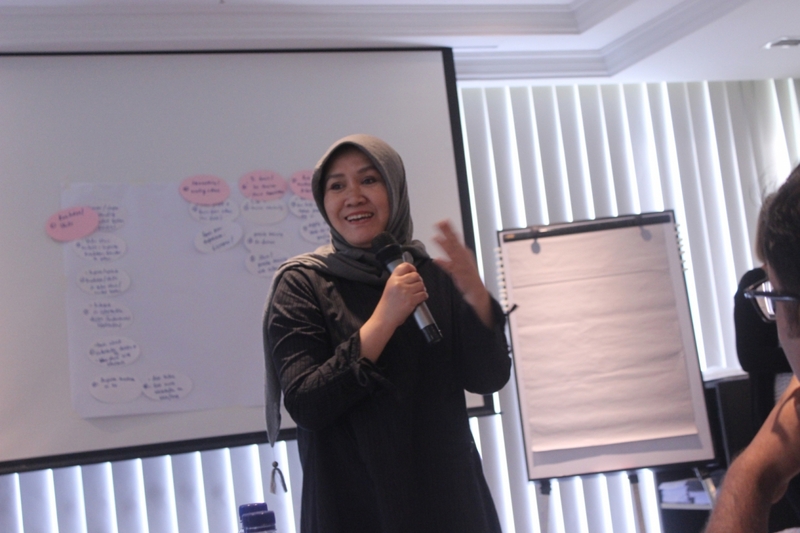 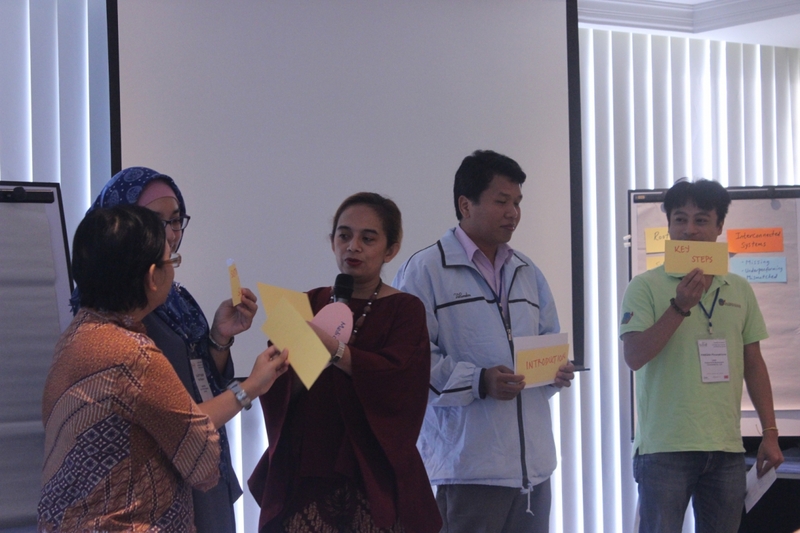 The Training of Trainers course on Market Systems Analysis and Intervention Design for staffs of VCB-N members took place from 30th July to 3rd August 2018 in Bandung, Indonesia with the participation of 20 attendees, coming from 6 target countries. 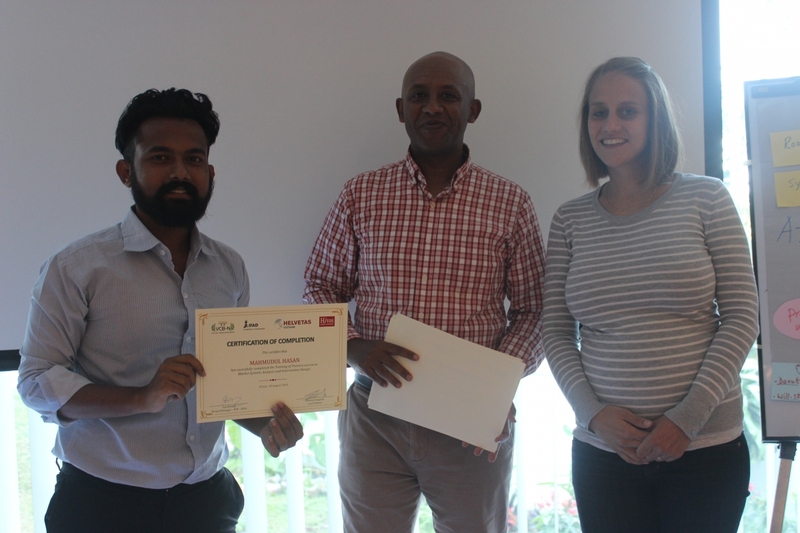 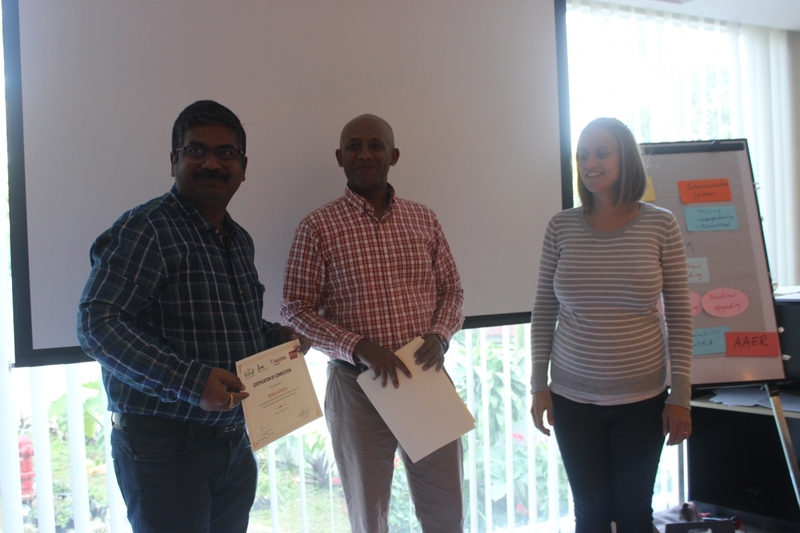 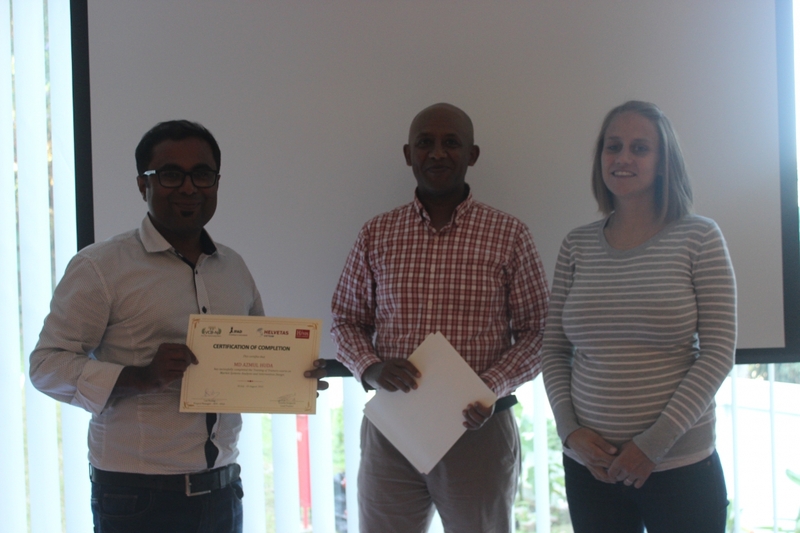 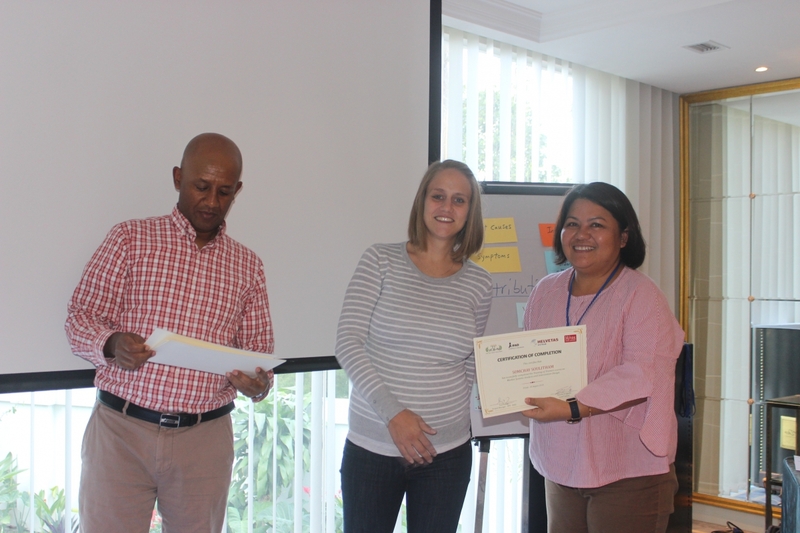 The course aimed to assist the potential VCB-N trainers to acquire and deepen their knowledge and skills on how to conduct good market analysis and translate analysis into designing successful interventions. 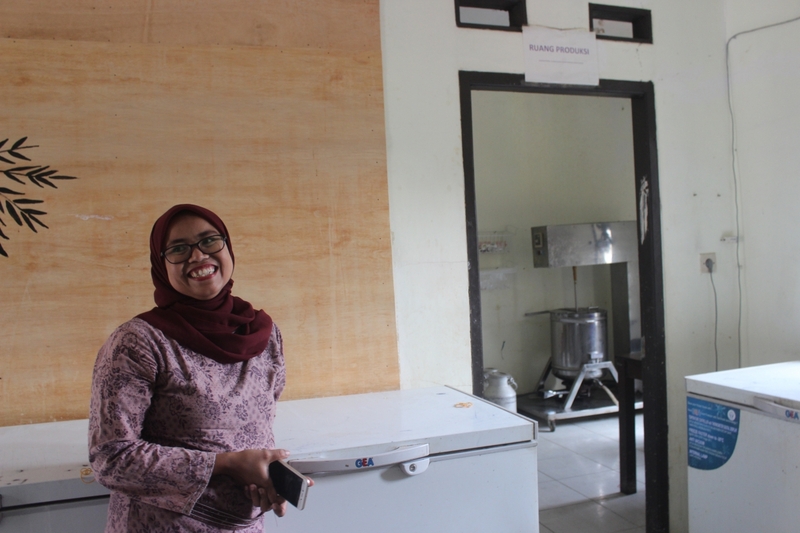 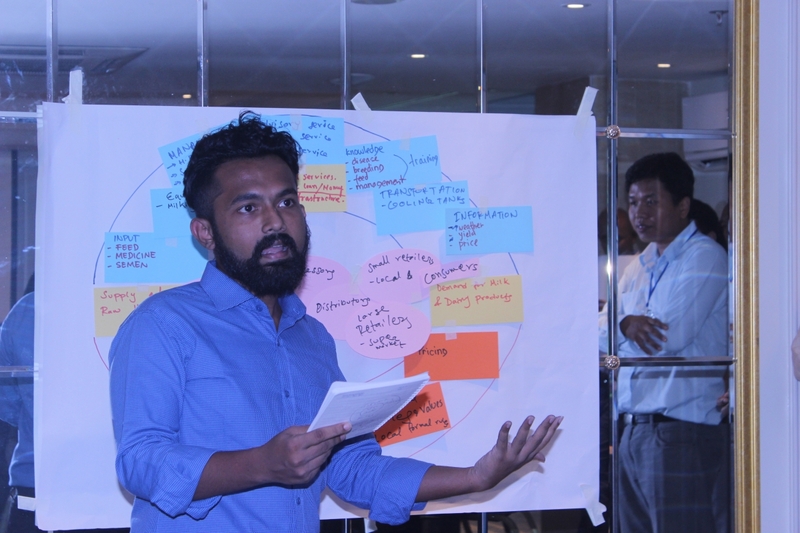 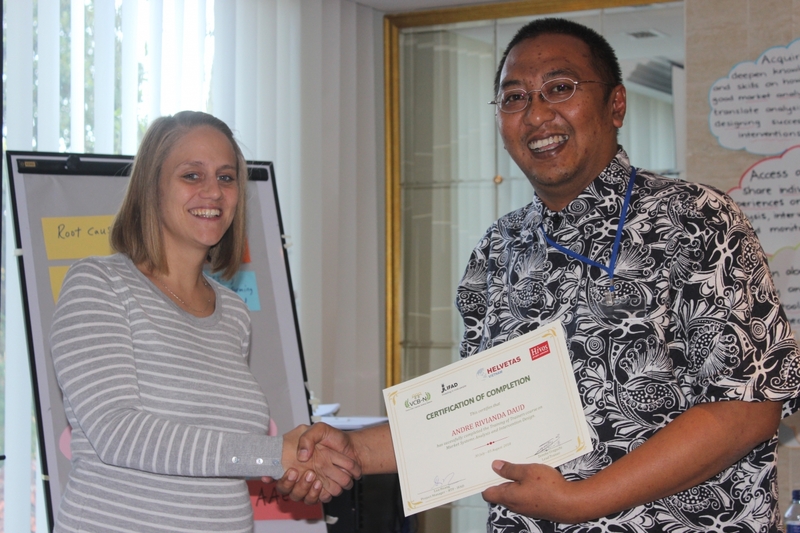 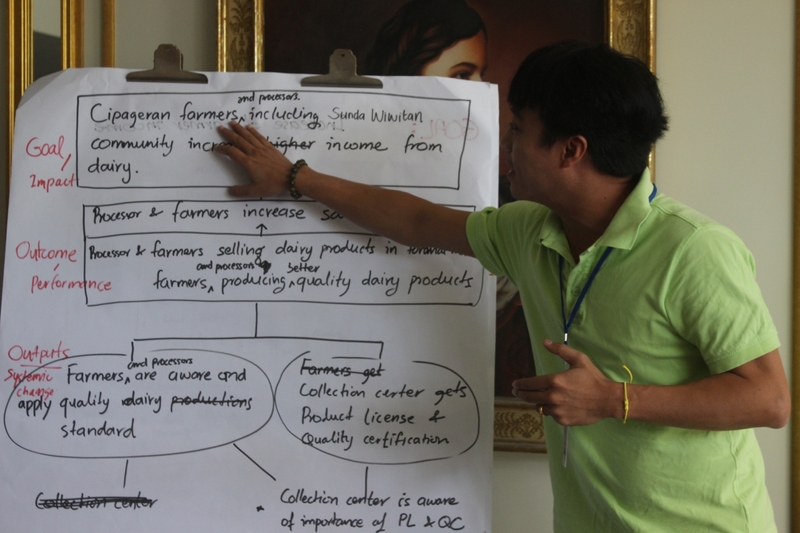 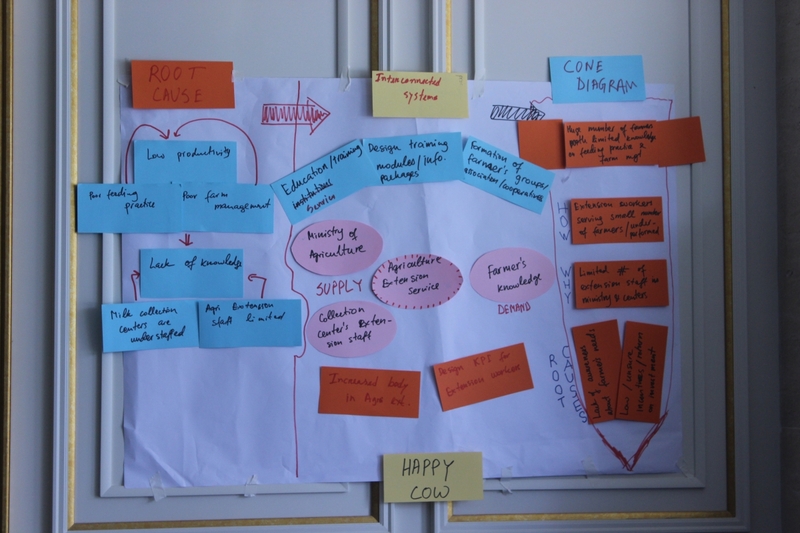 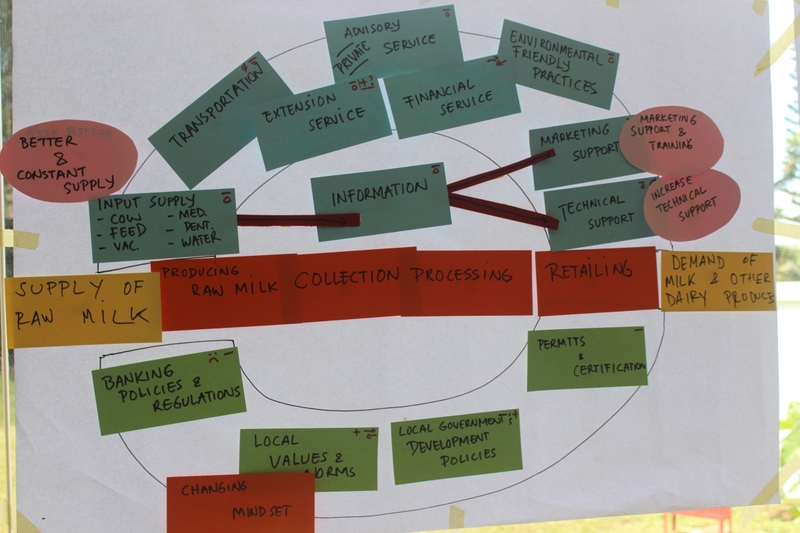 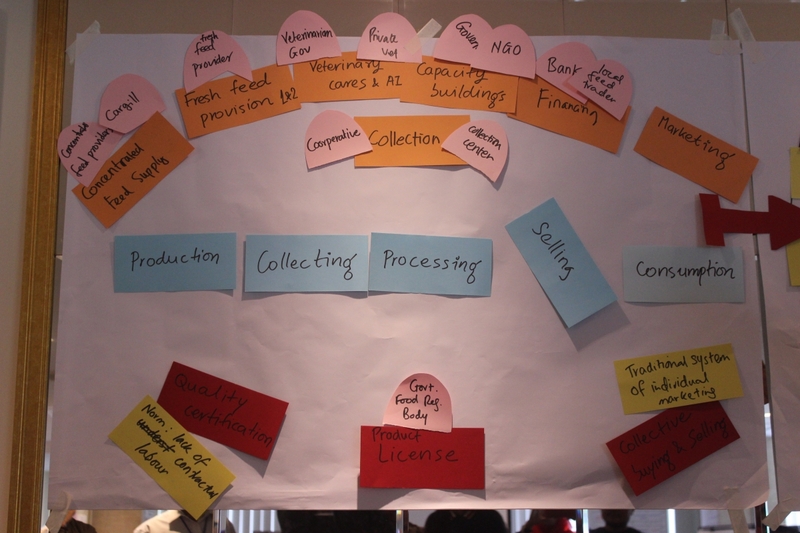 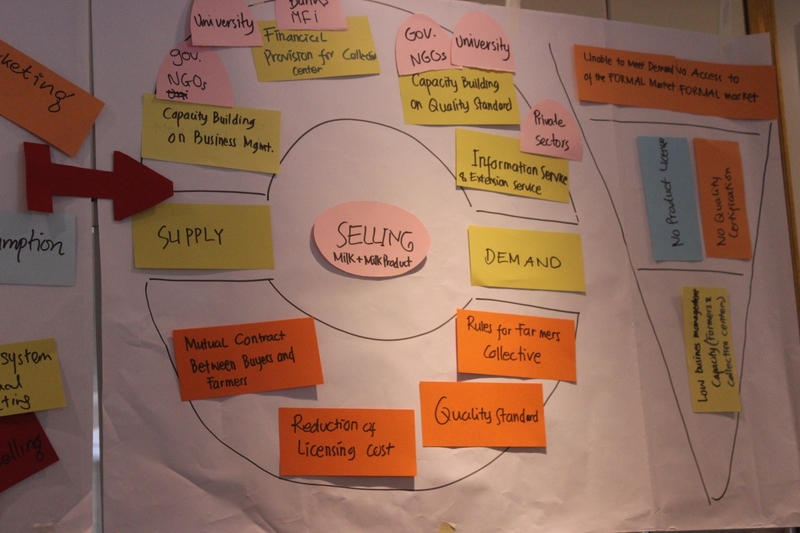 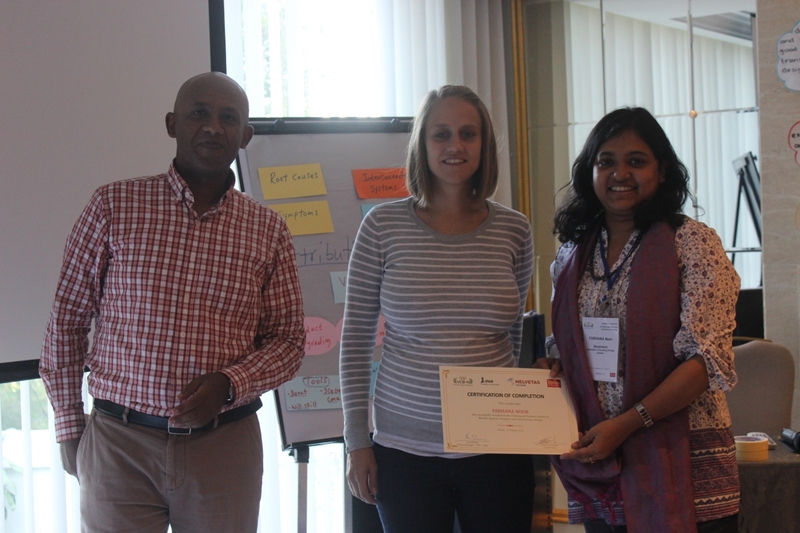 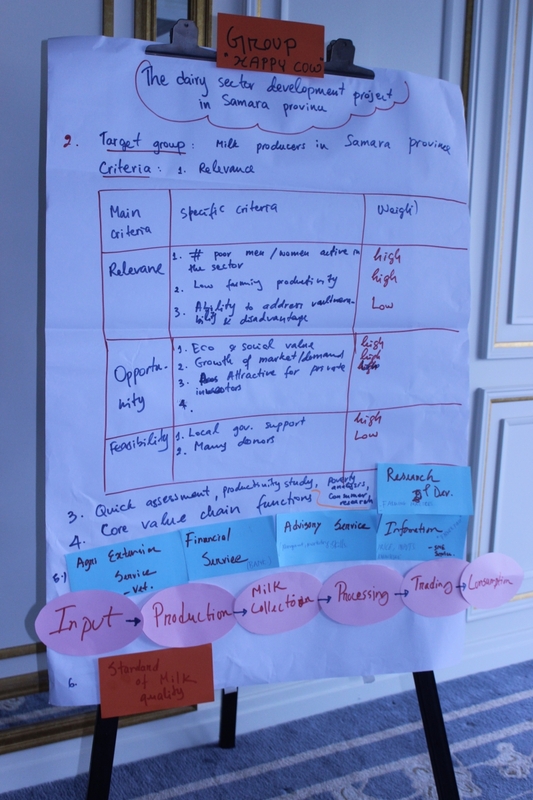 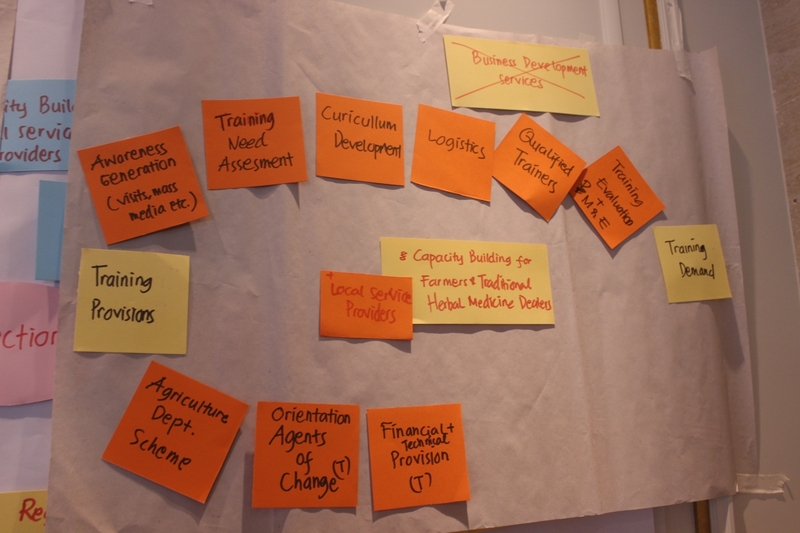 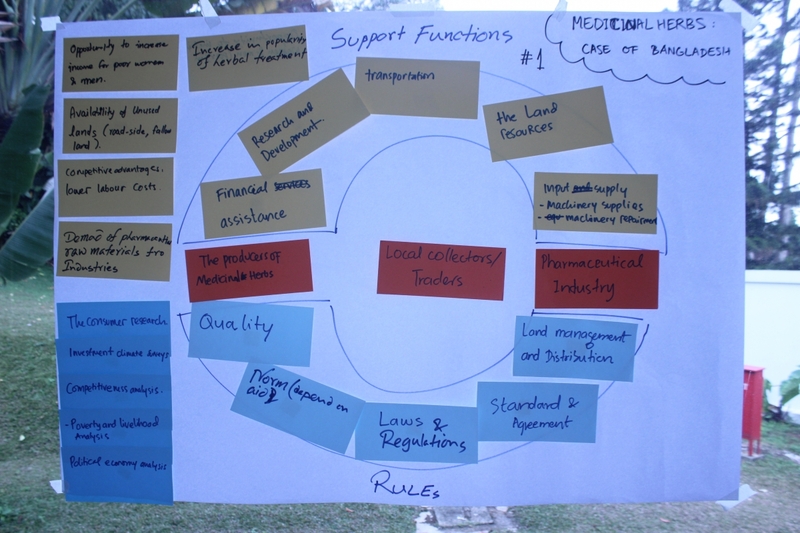 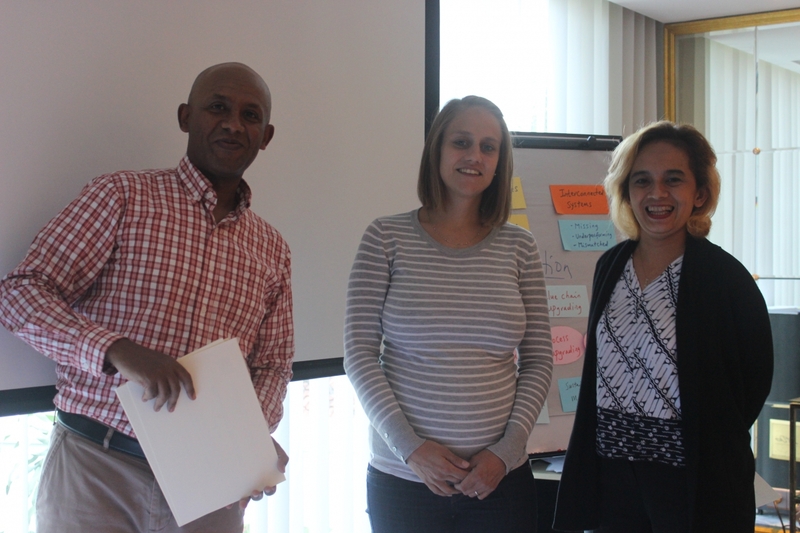 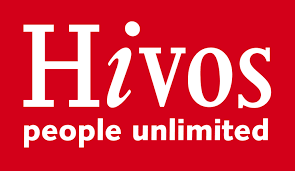 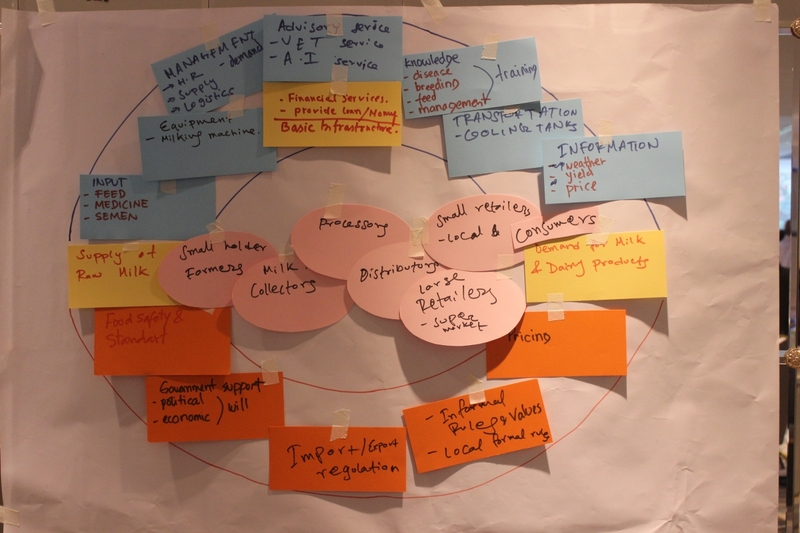 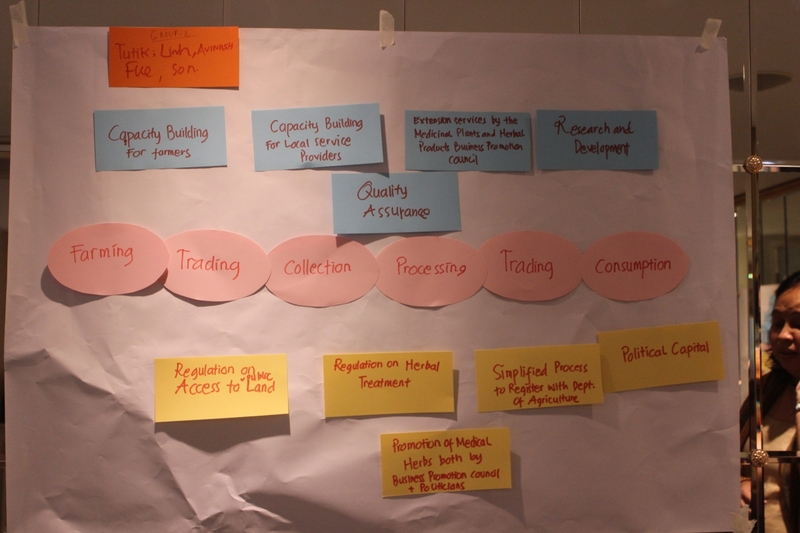 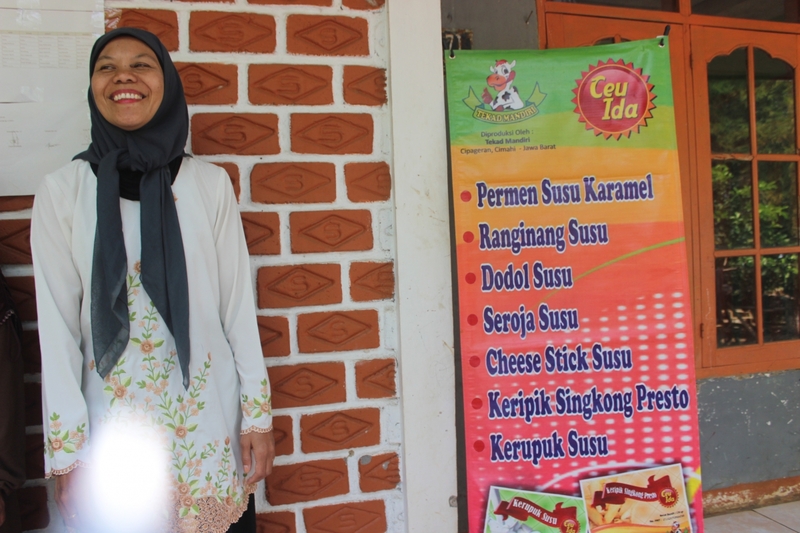 This training was one among the training series on Market Systems Analysis and Intervention Design which was organized in the framework of the project “Regional Training Network for scaling up of pro-poor value chain” funded by IFAD and implemented by HELVETAS and Hivos. 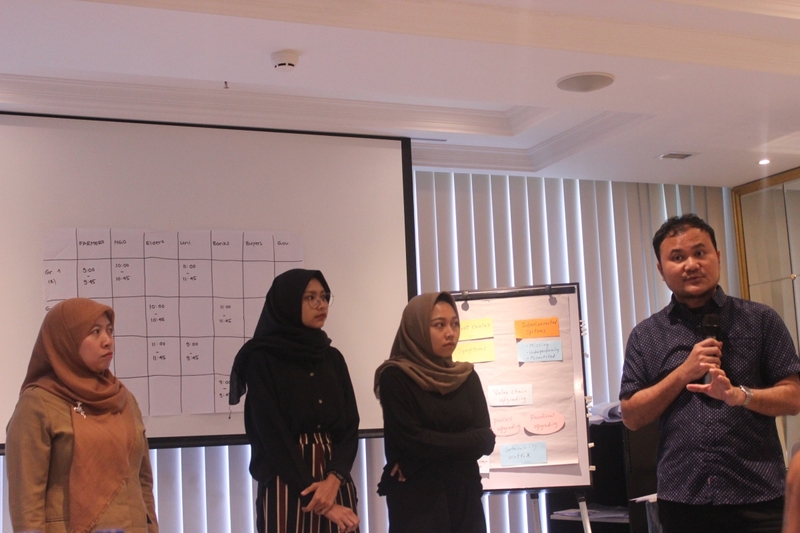 While the 1st and 2nd ToT provided general framework and knowledge on the topic, the third ToT deepened it with special focus on intervention design. 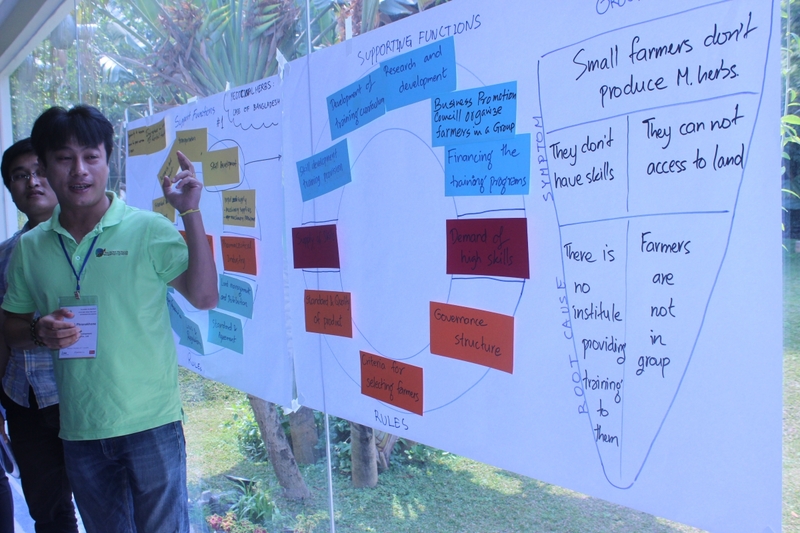 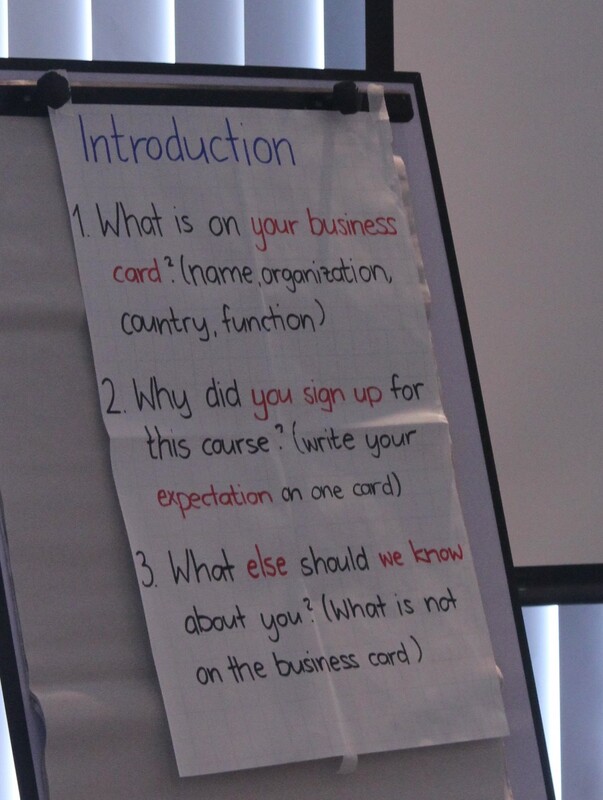 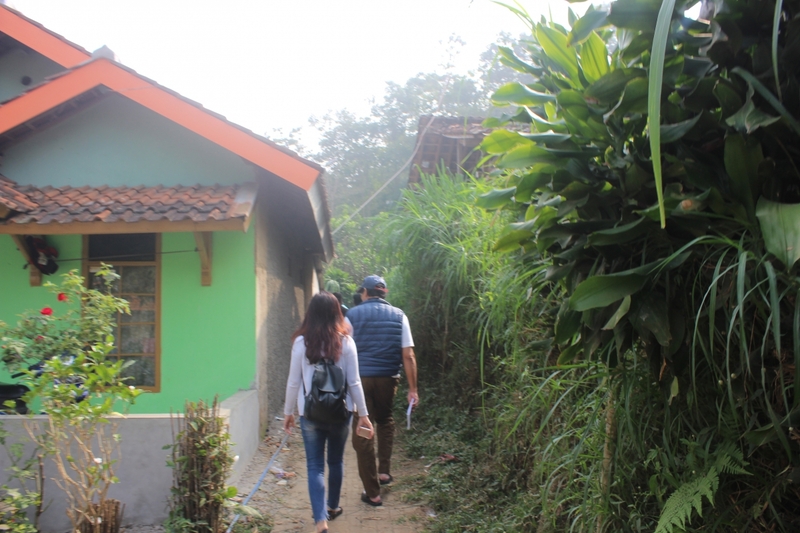 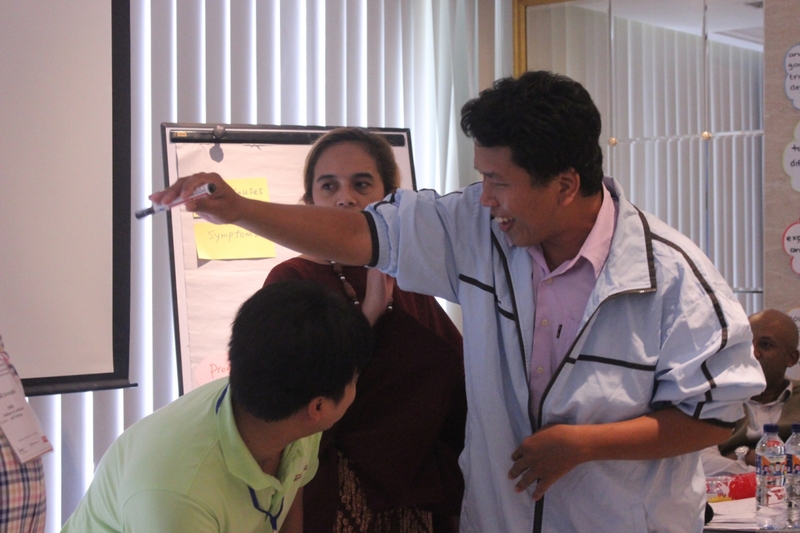 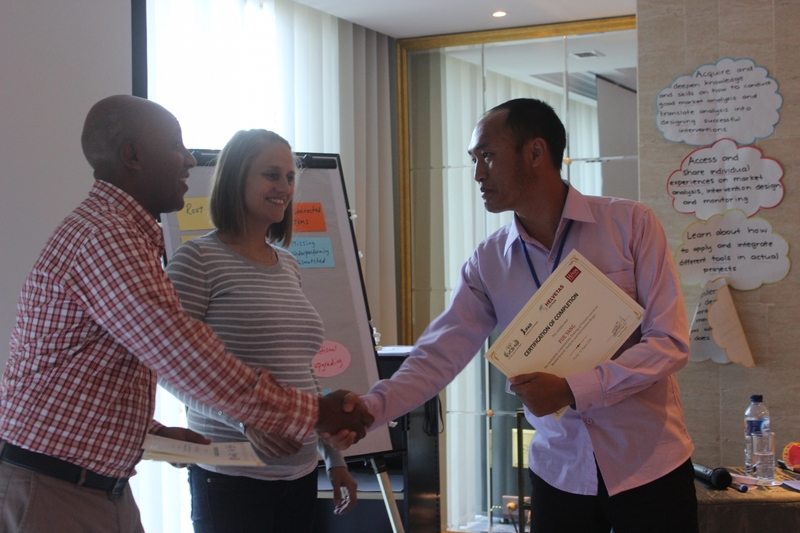 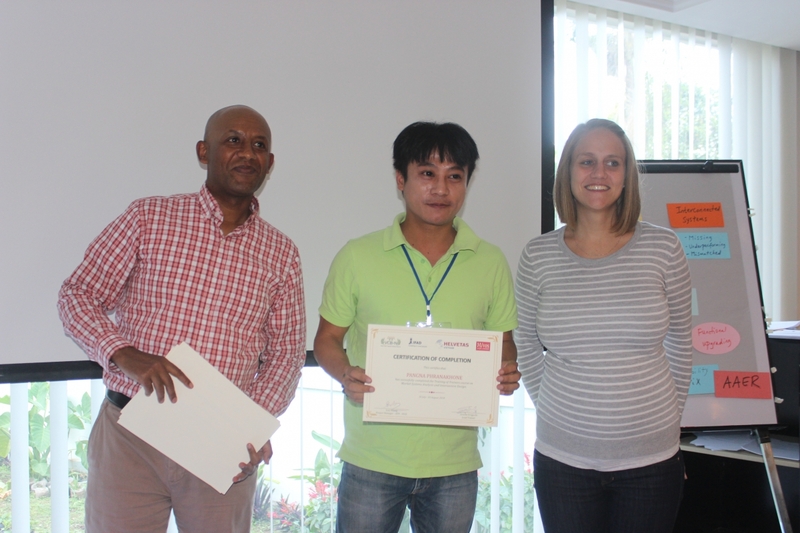 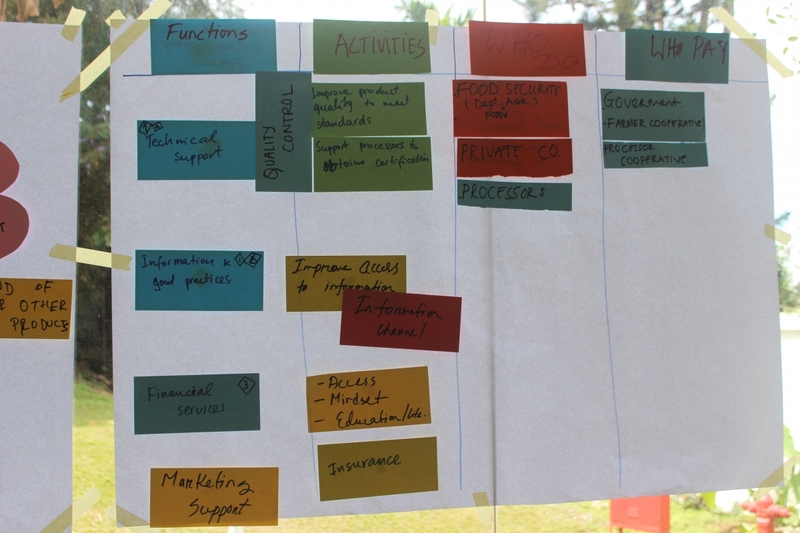 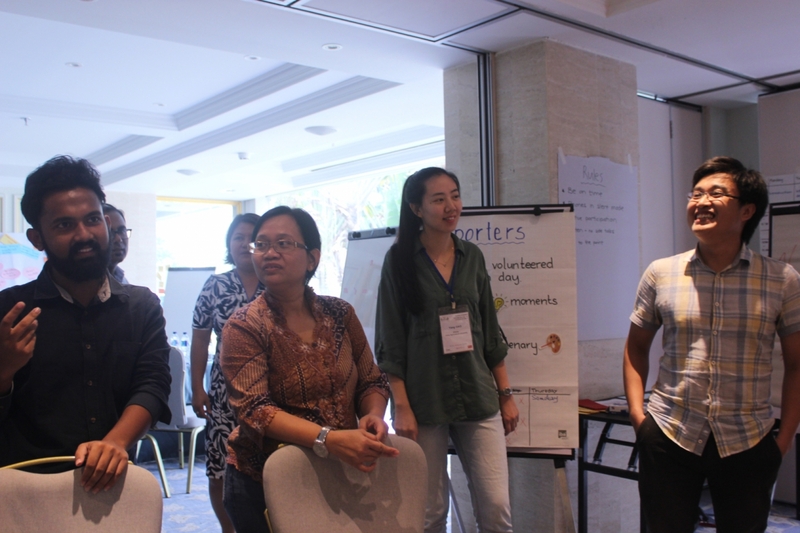 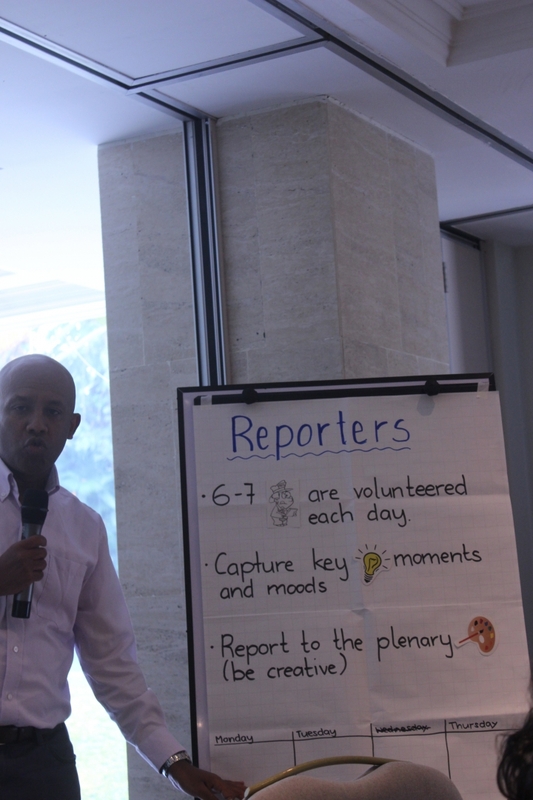 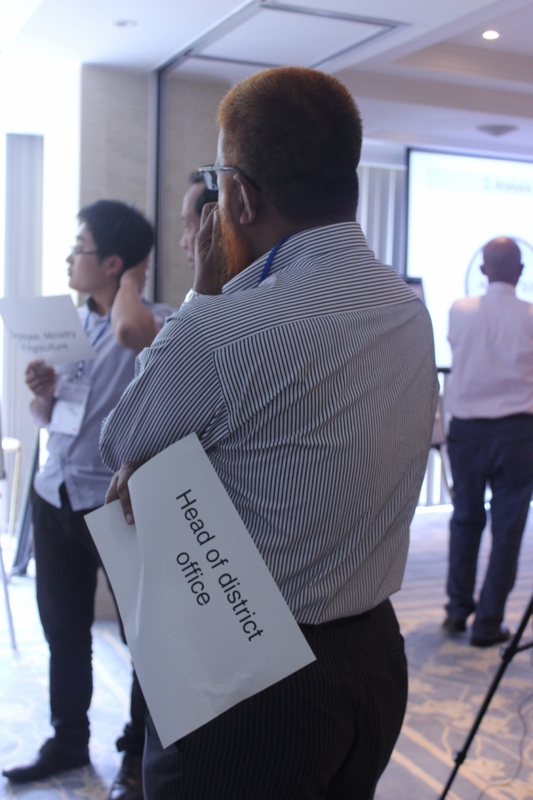 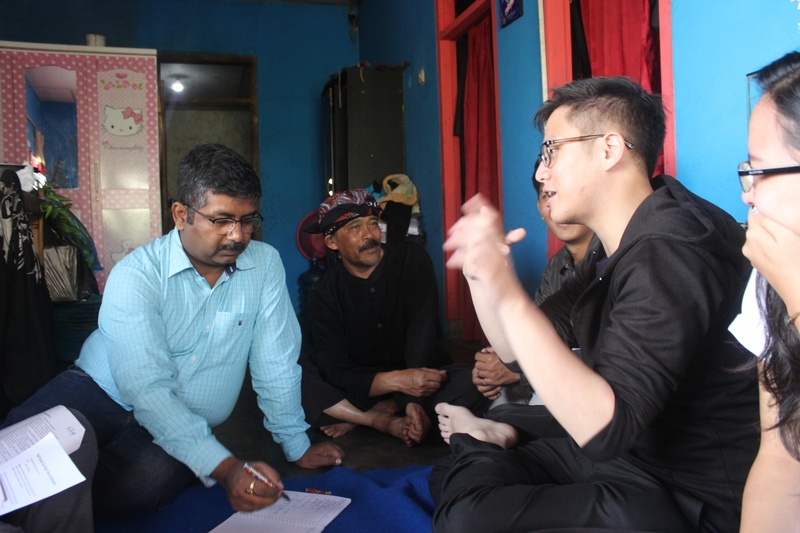 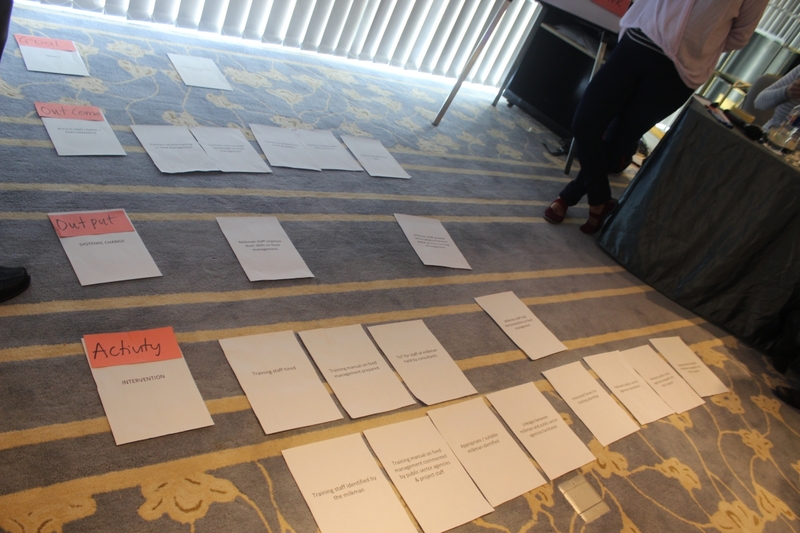 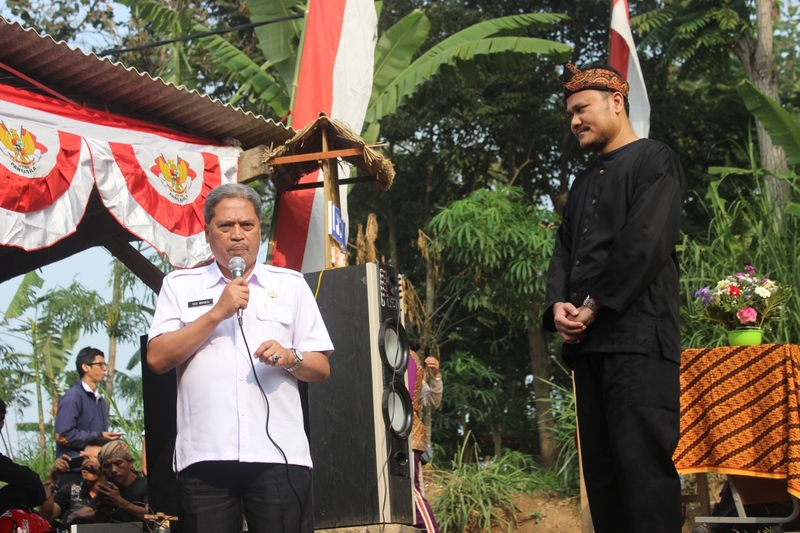 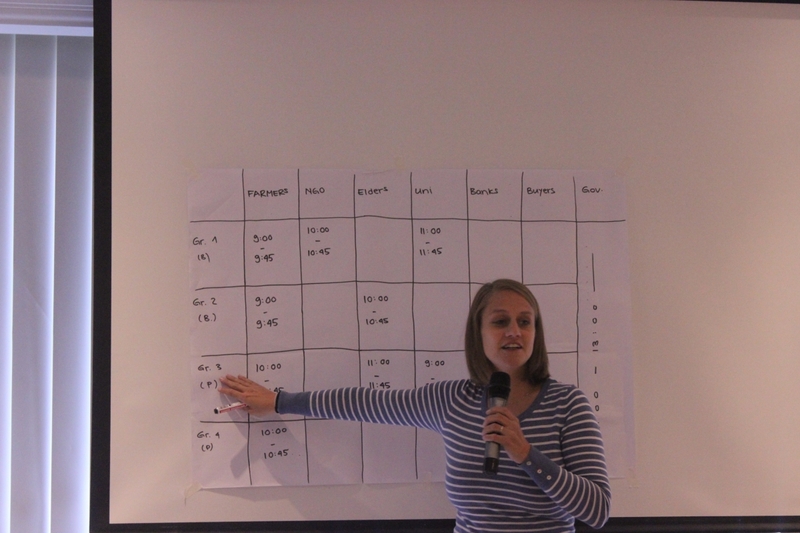 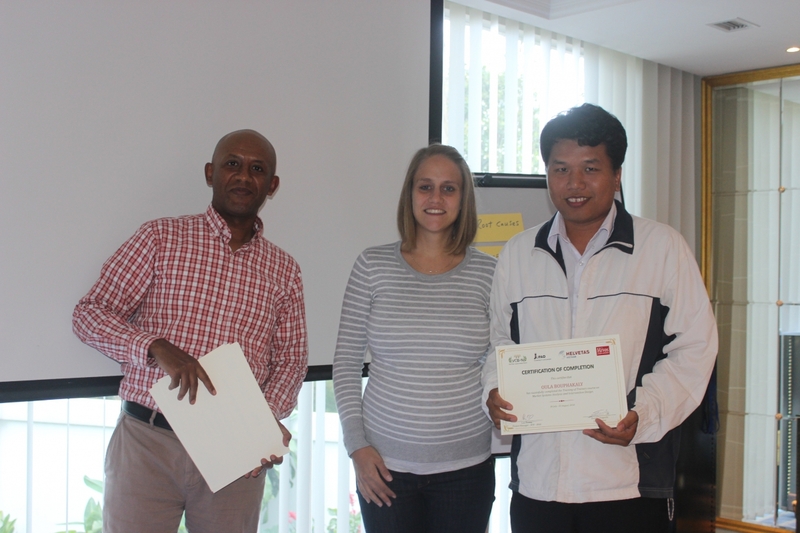 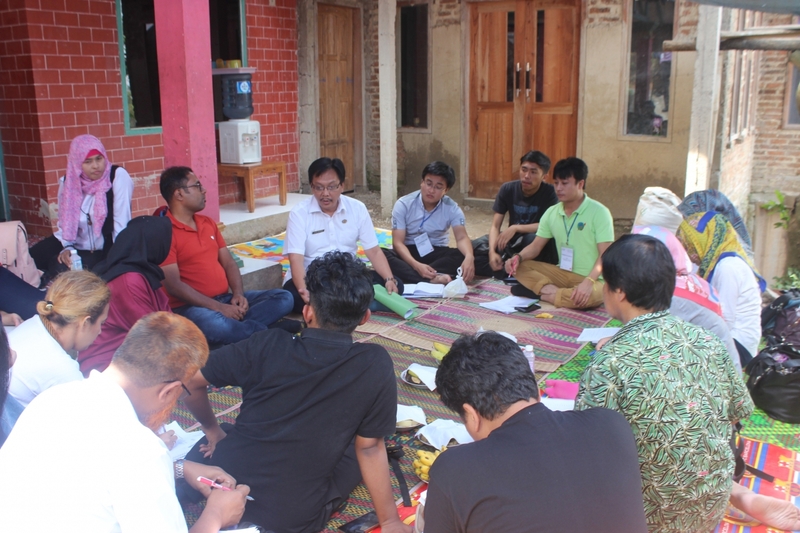 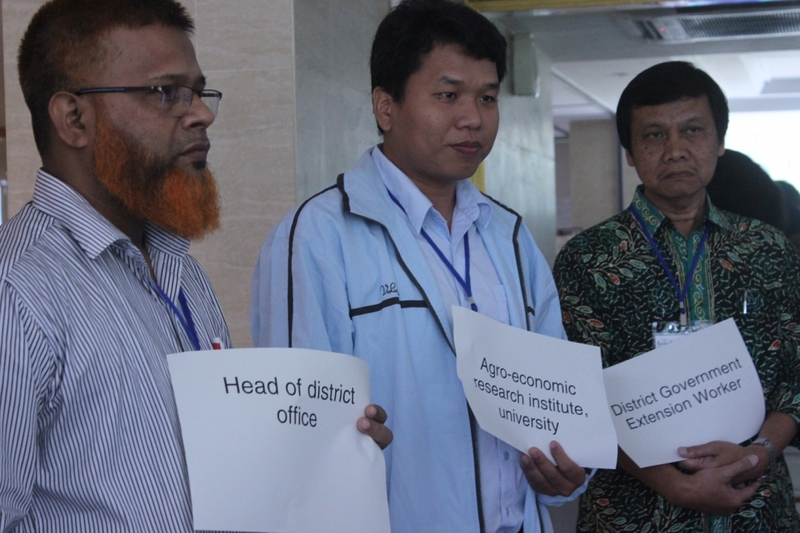 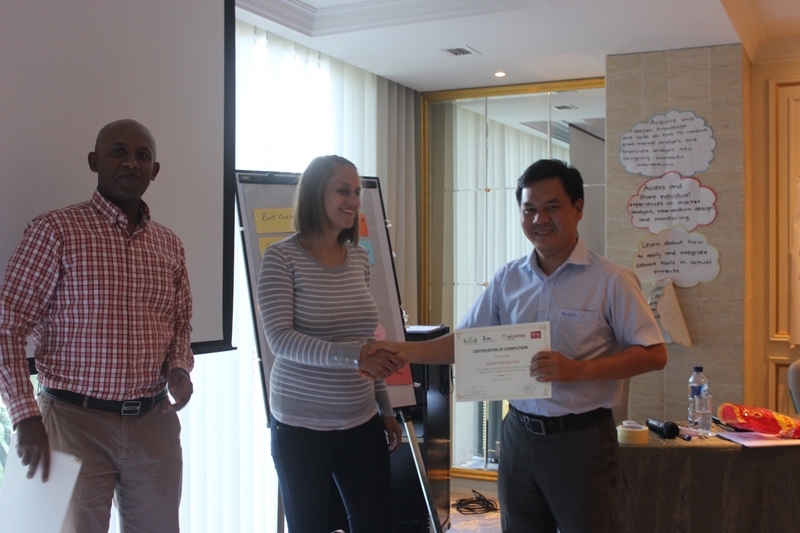 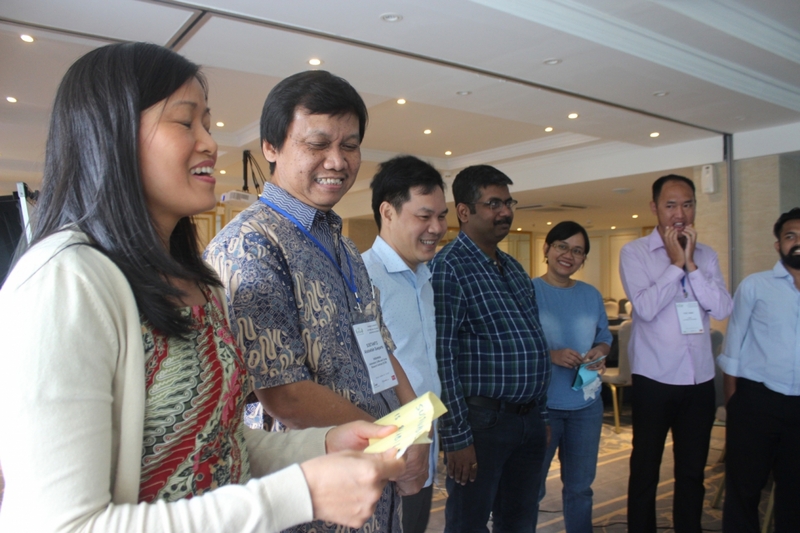 Various practical exercises and training methodologies were designed and integrated into the training curriculum: group work, case study, and field work; which encouraged participants to be actively involved in the training process, sharing knowledge and information on their country context and experience. 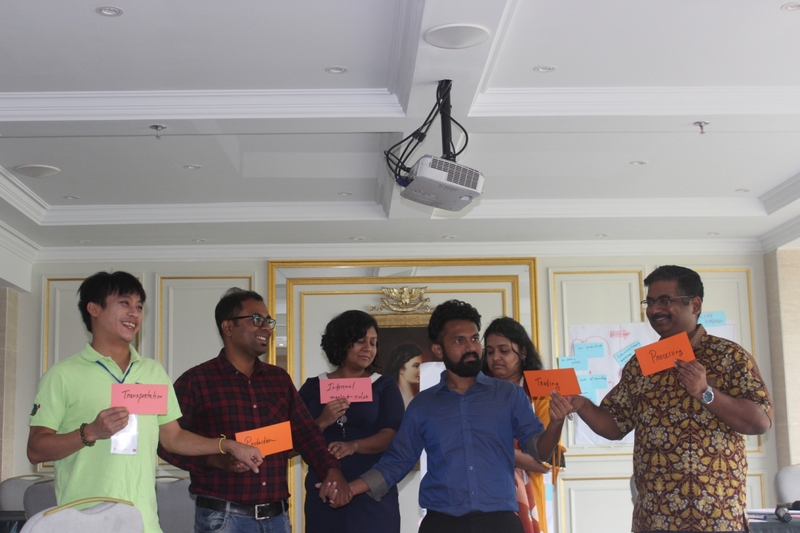 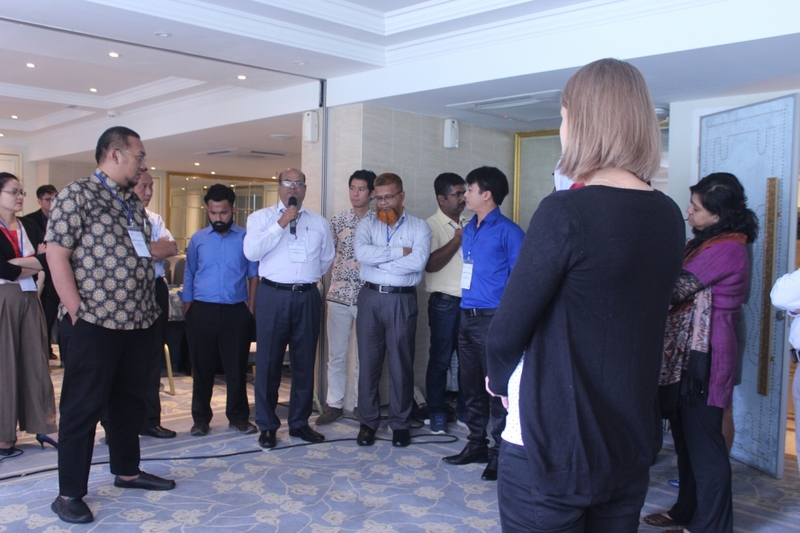 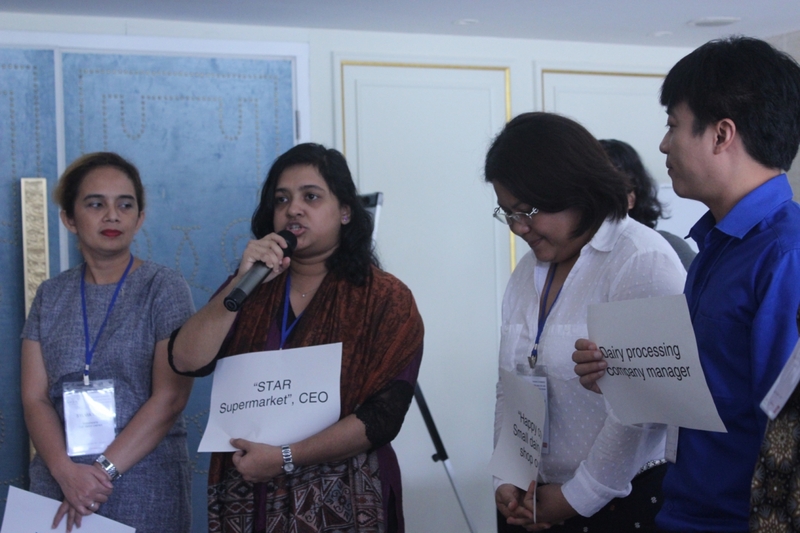 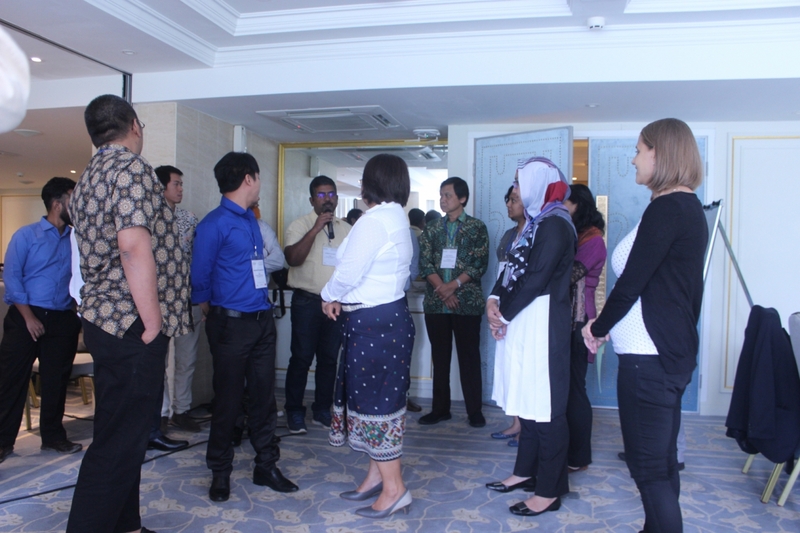 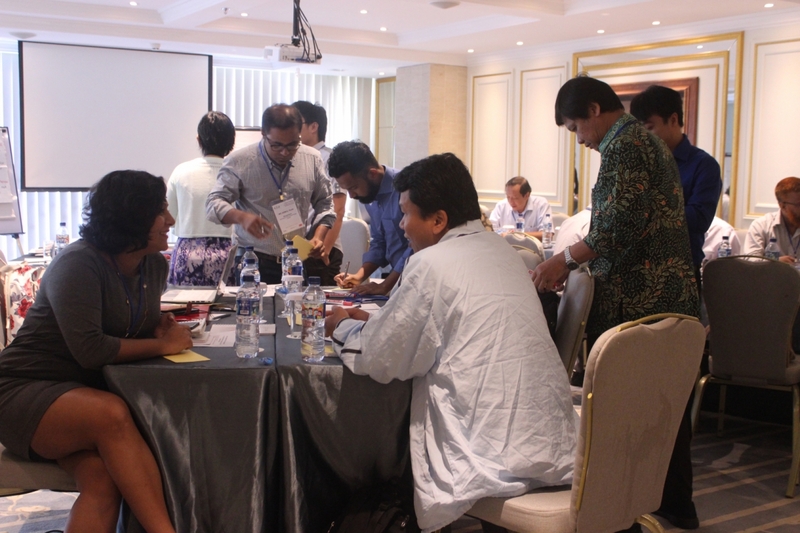 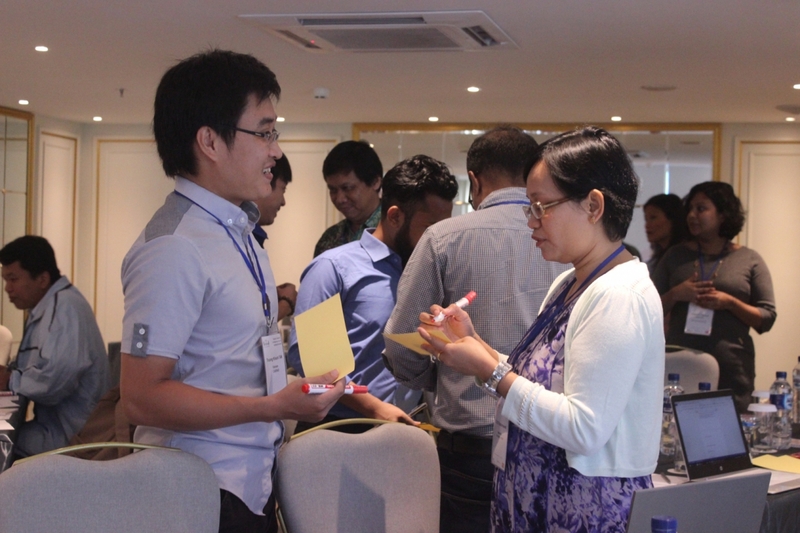 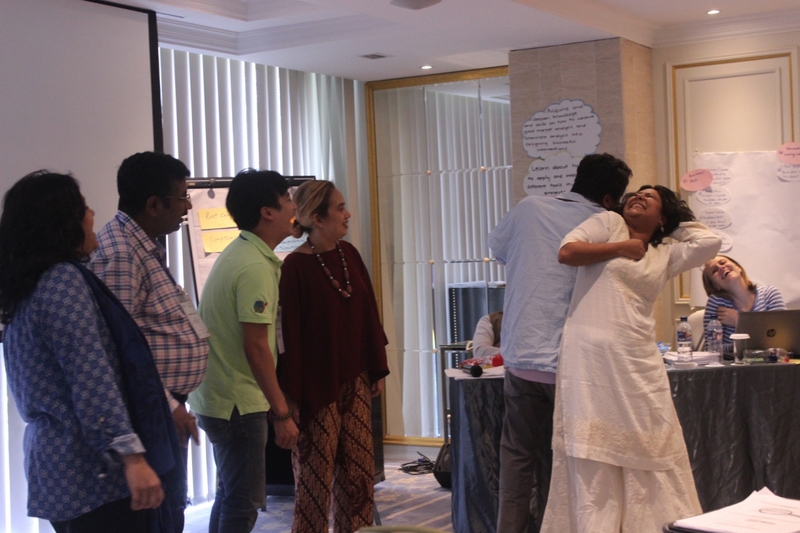 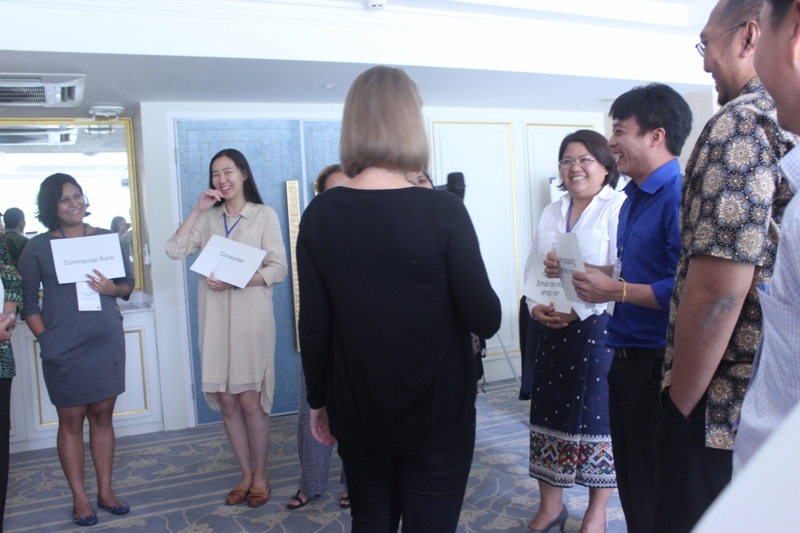 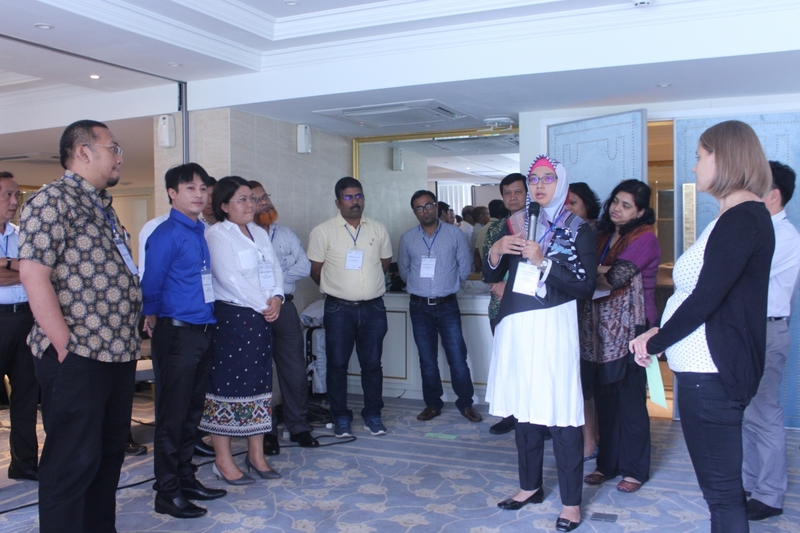 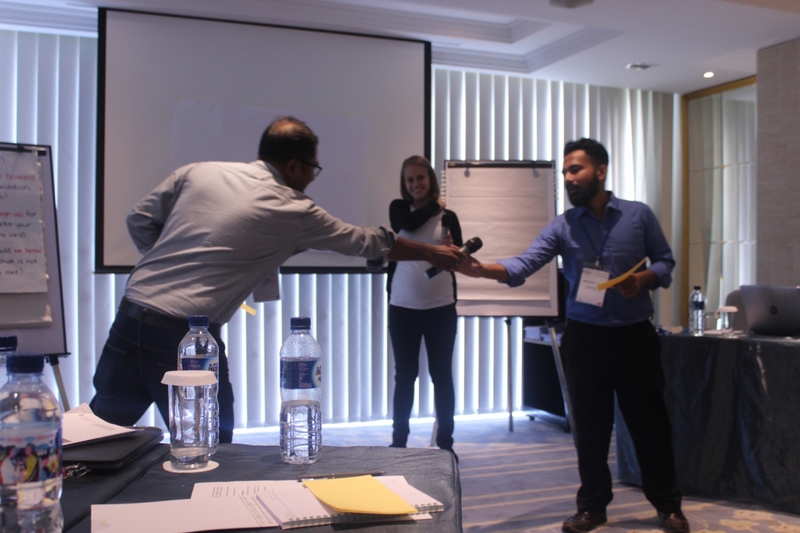 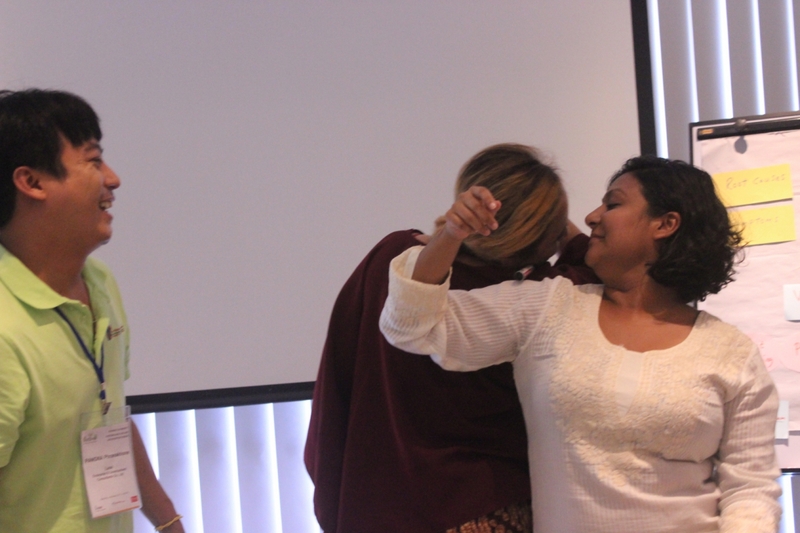 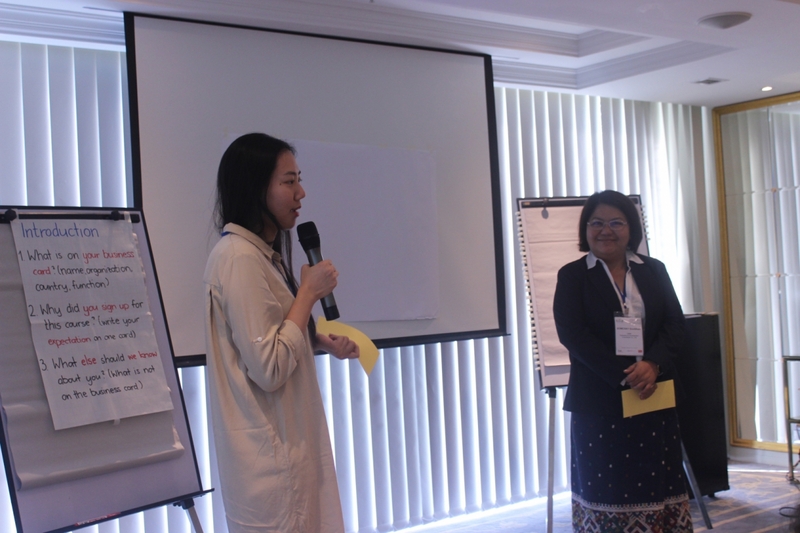 Introductory session – a beginning of building trust and friendship between participants to unlock their potential collaboration. 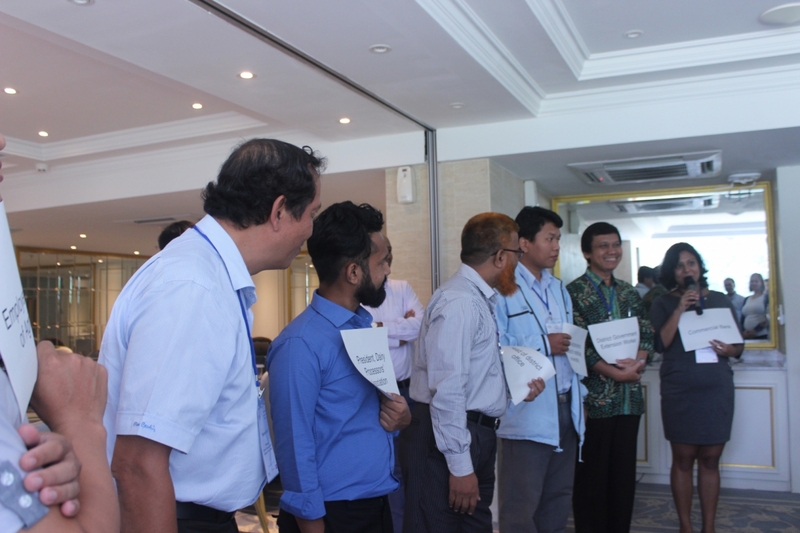 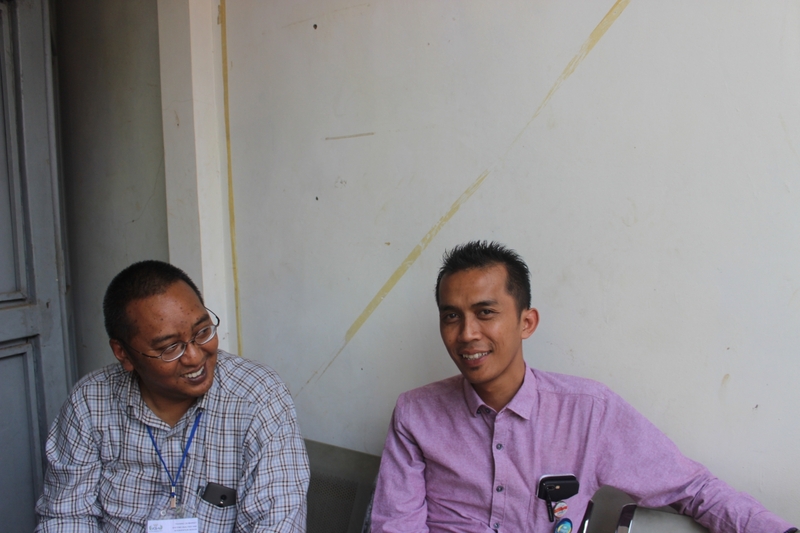 A quick post-training assessment was conducted right after the training. 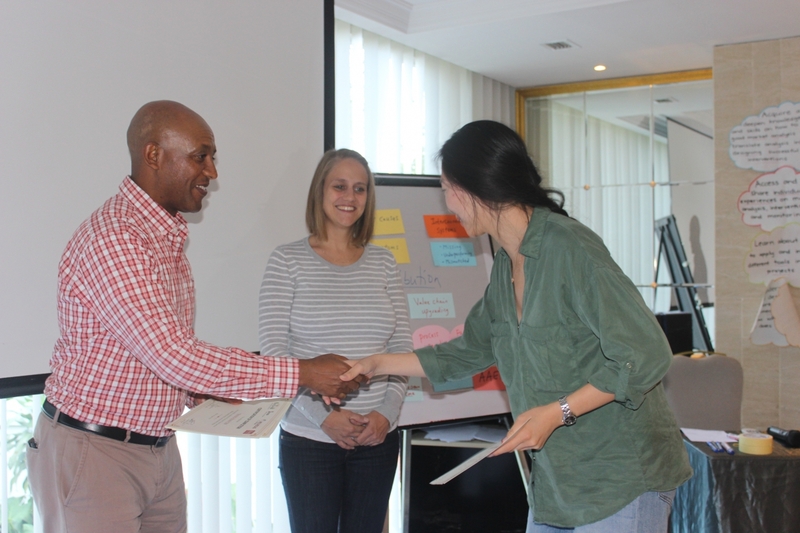 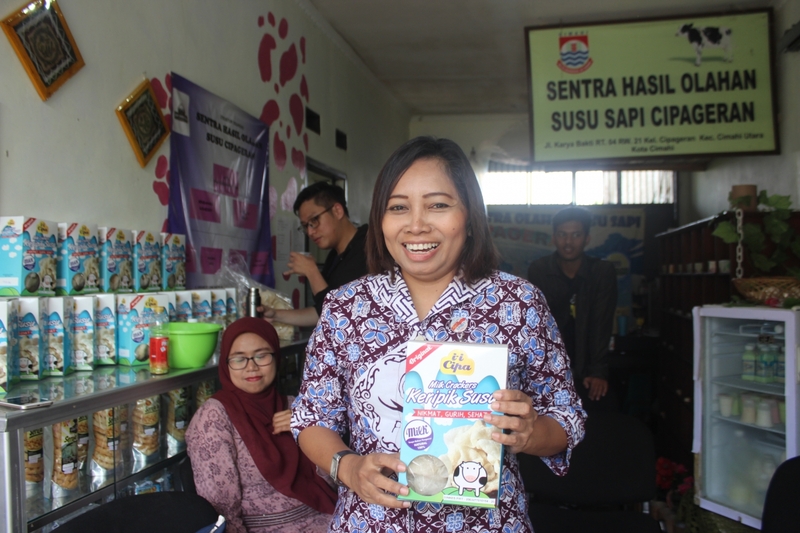 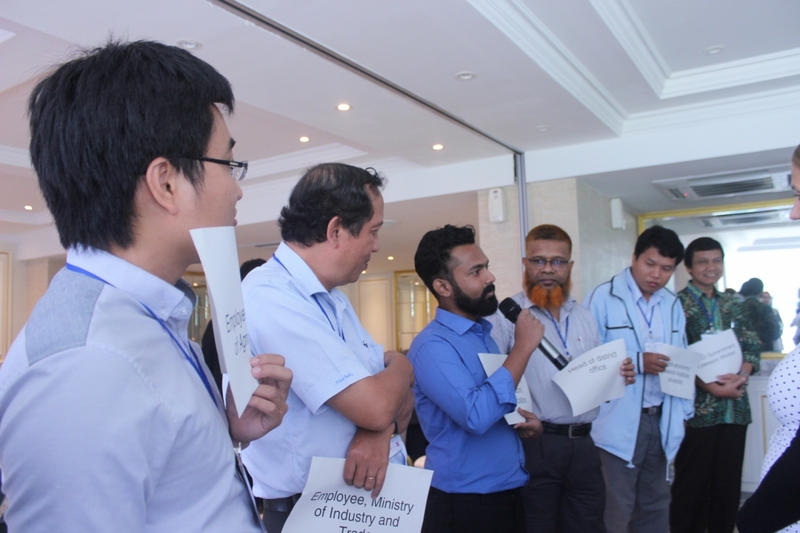 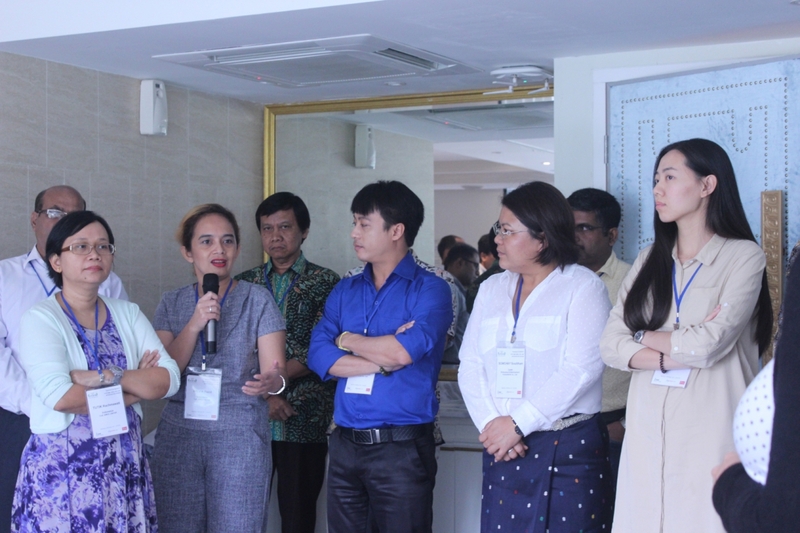 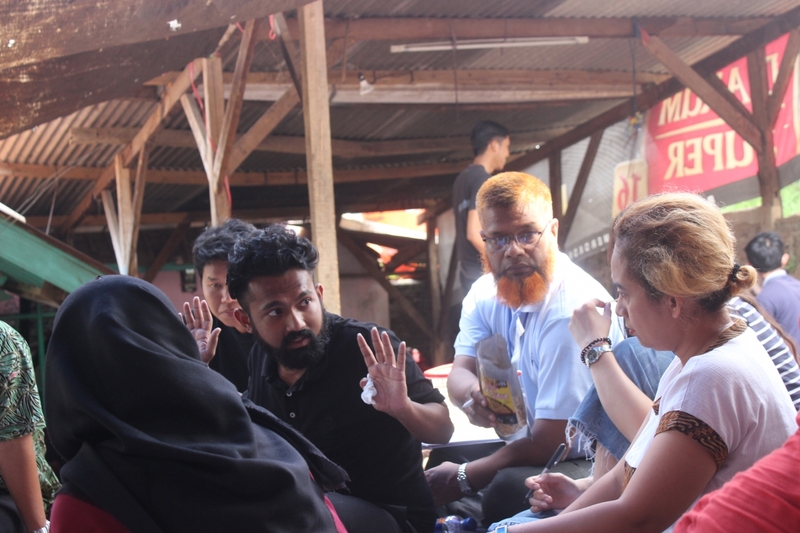 The majority of the participants gave positive feedback on the training and expressed their willingness and readiness to provide training services to other potential partners/clients and/ or apply it in their daily work. 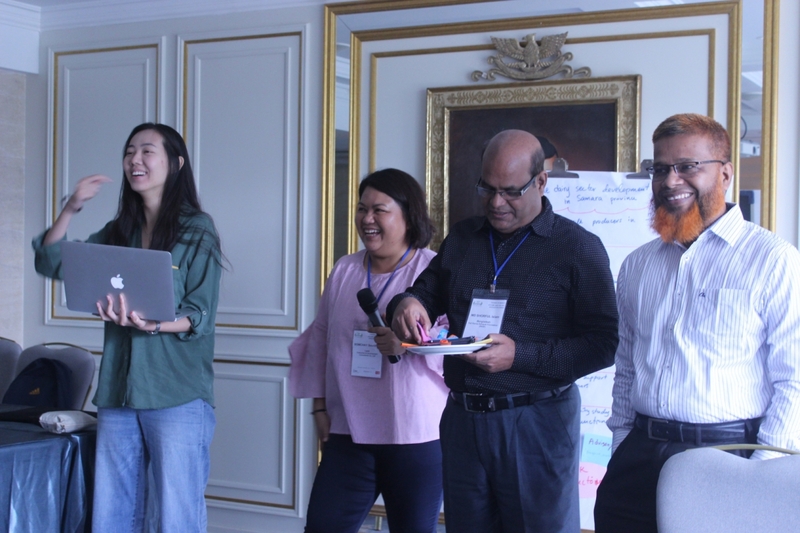 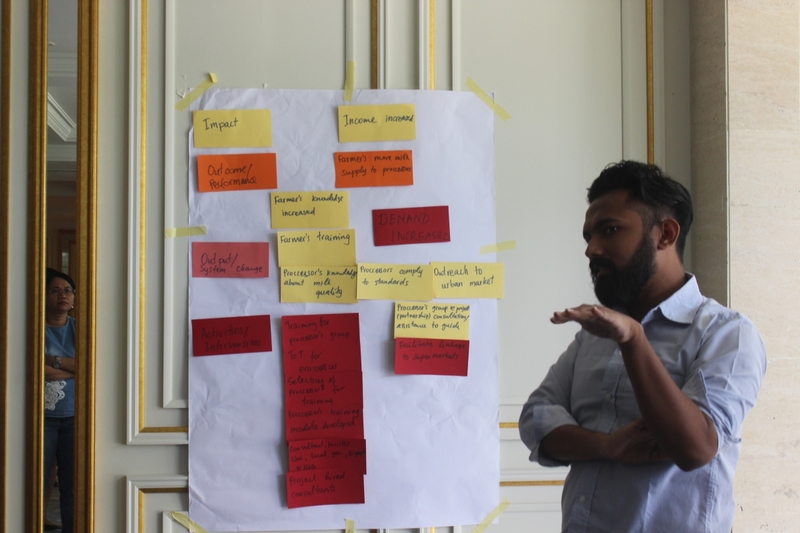 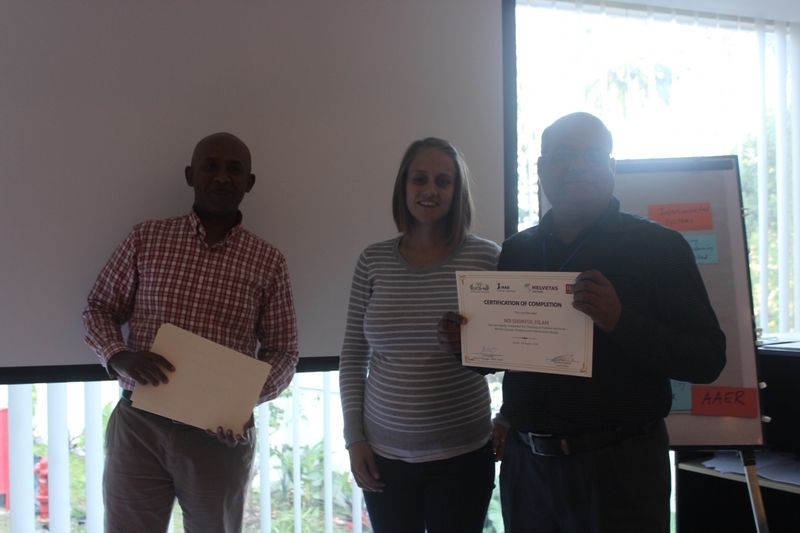 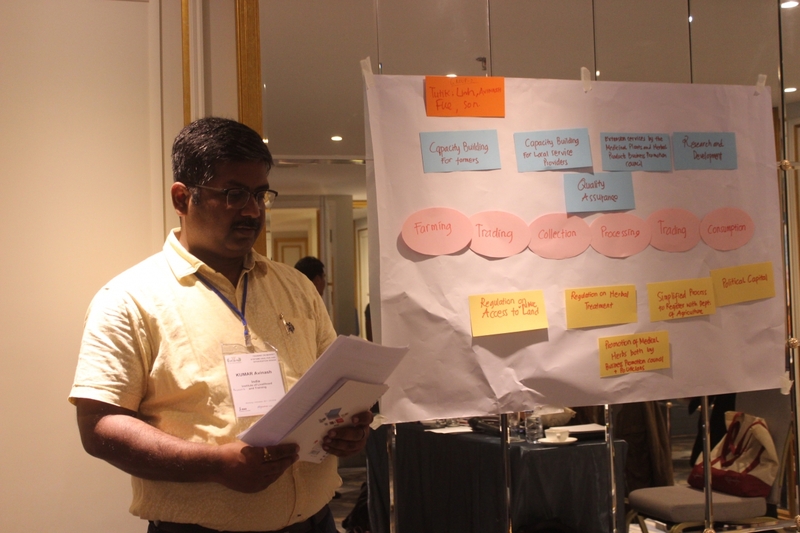 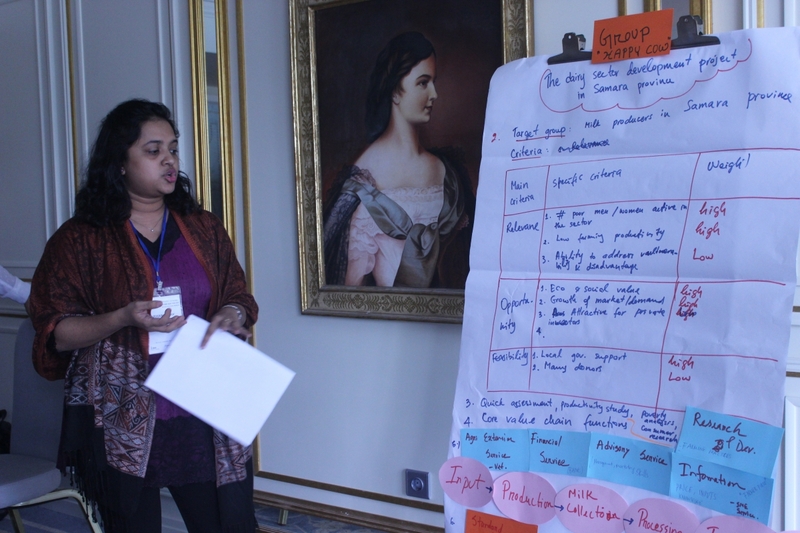 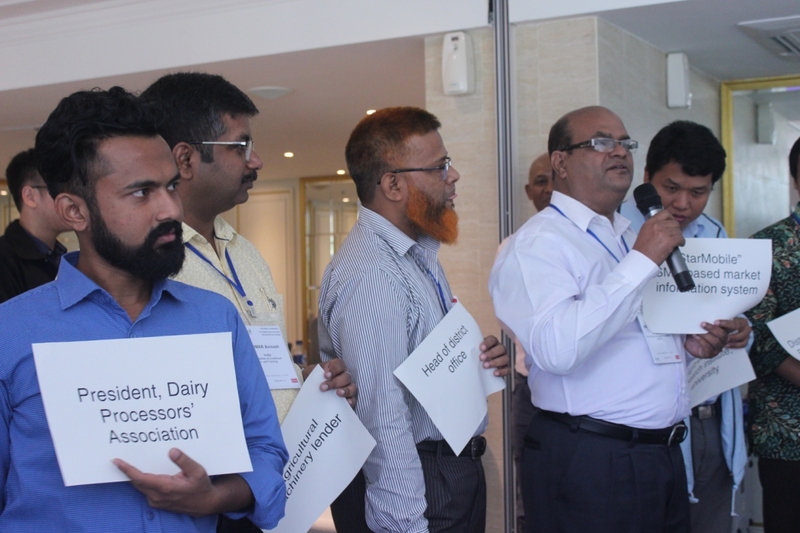 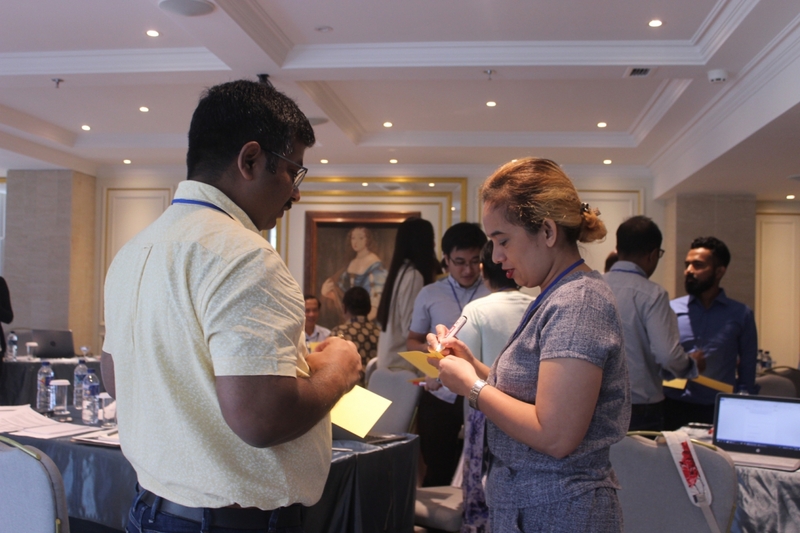 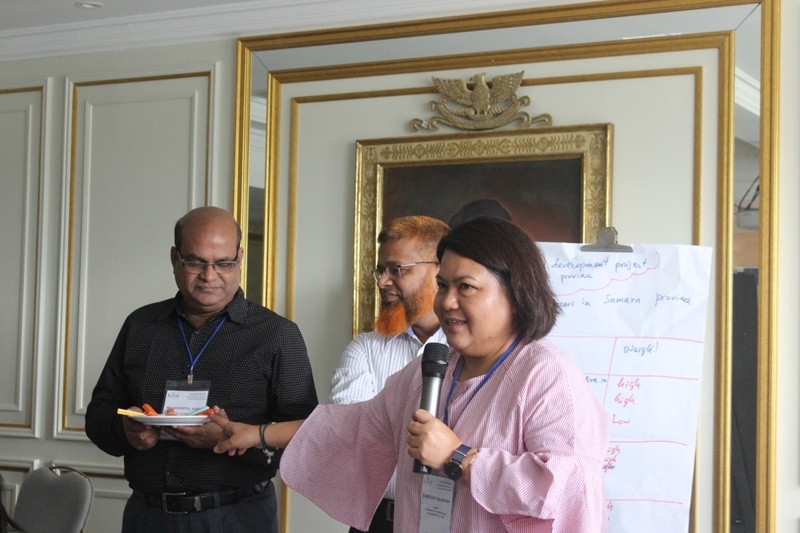 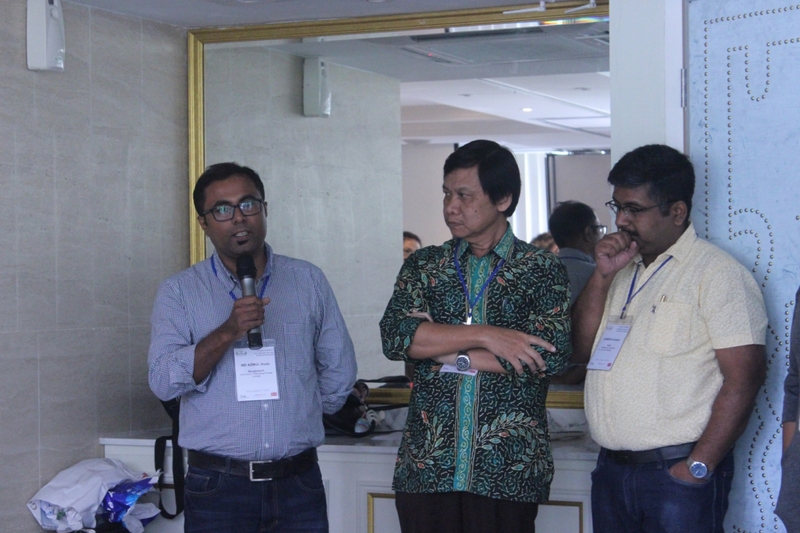 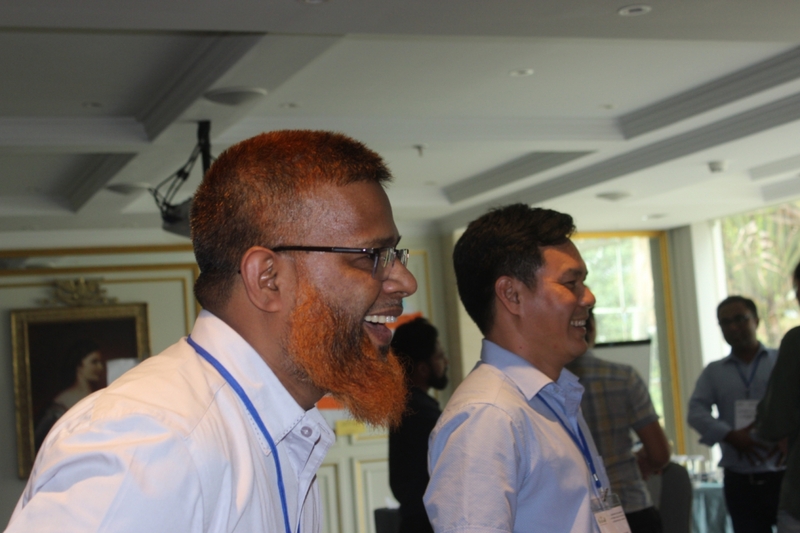 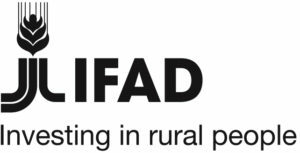 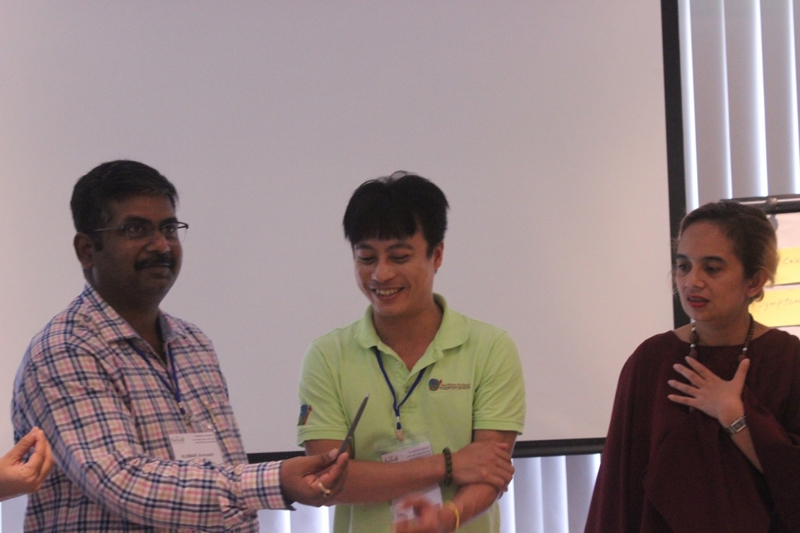 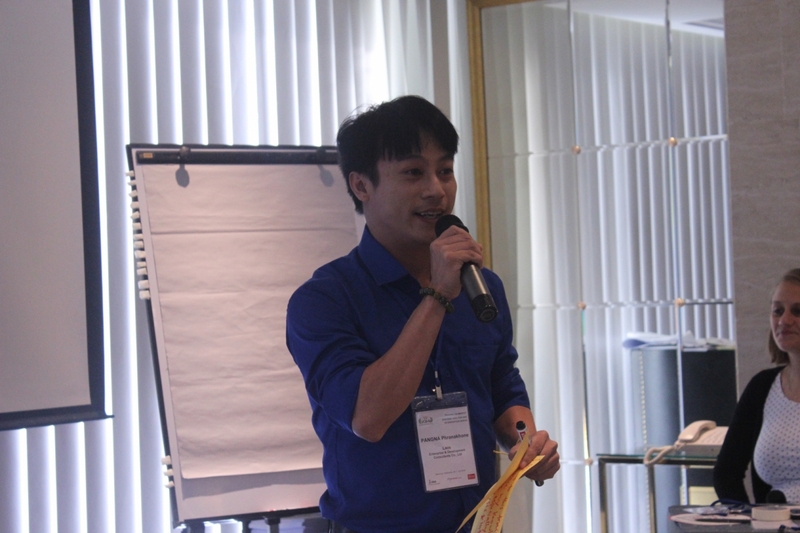 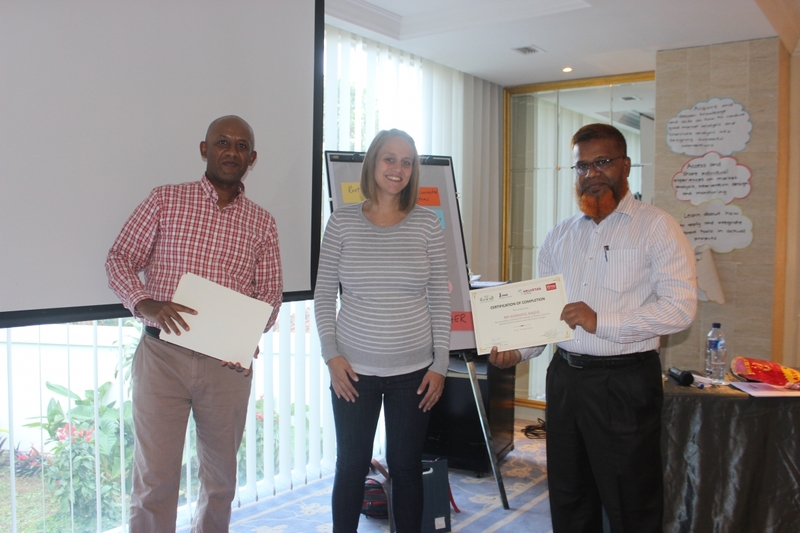 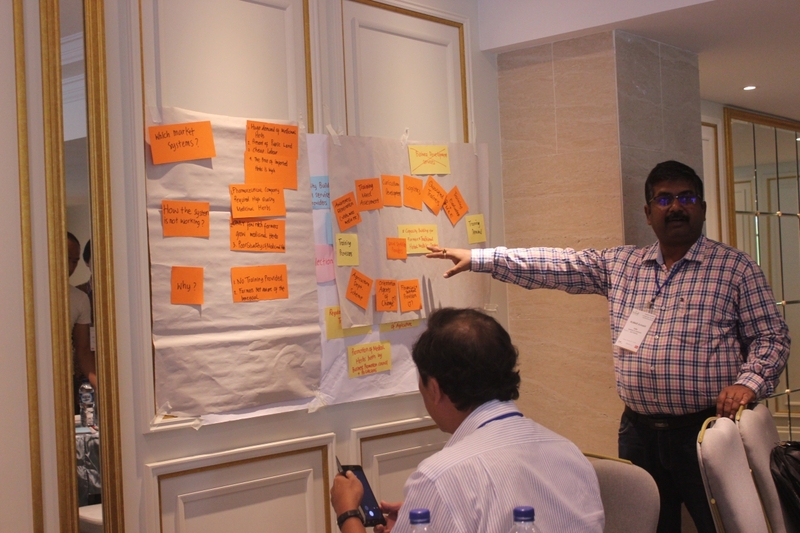 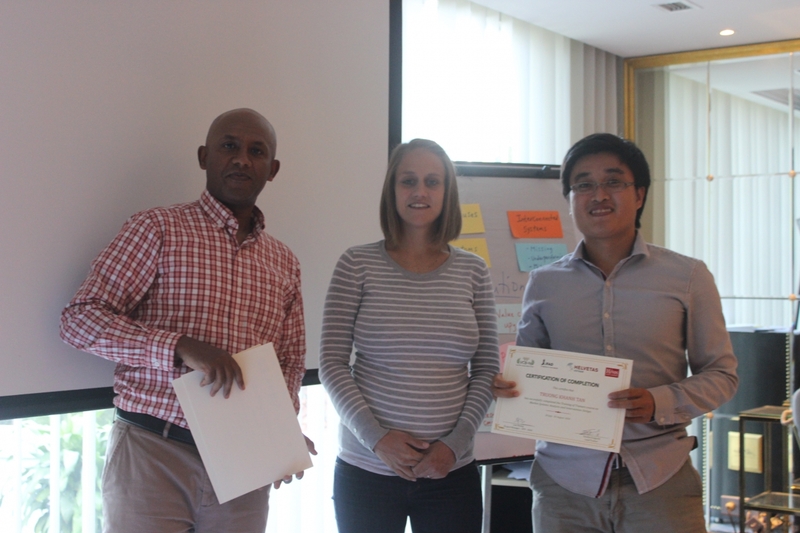 After the training, the training curriculum will be finalized and shared with the network members for updating their existing curriculum and subsequently to be used for conducting roll-out trainings for IFAD projects and beyond. 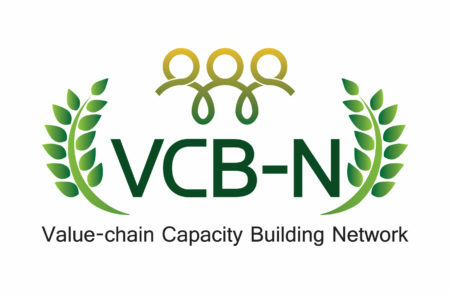 Training assessment toolkits will also be designed, discussed and agreed among the network members after the ToT to assure the quality of training courses delivered by VCB-N members.